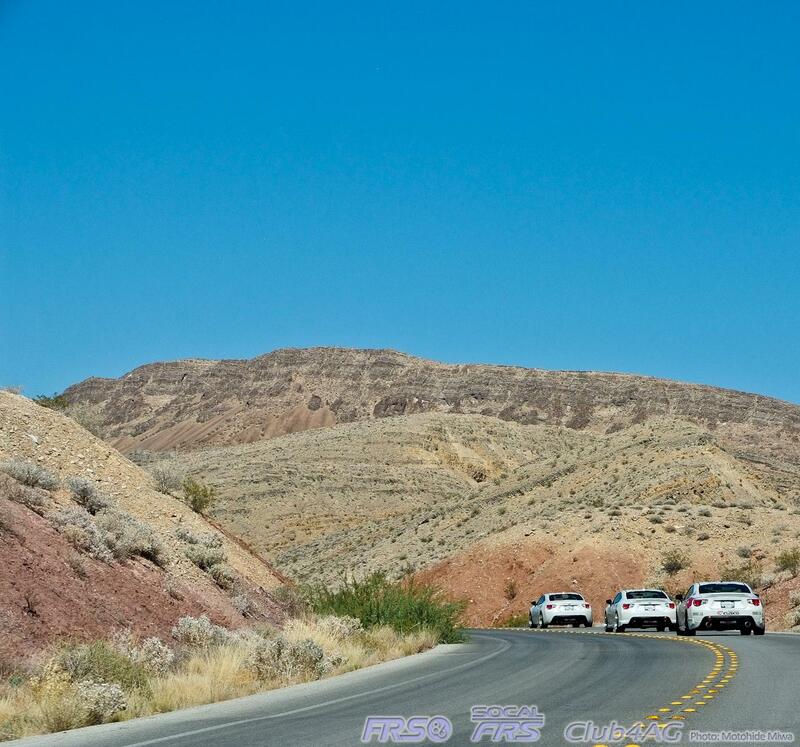 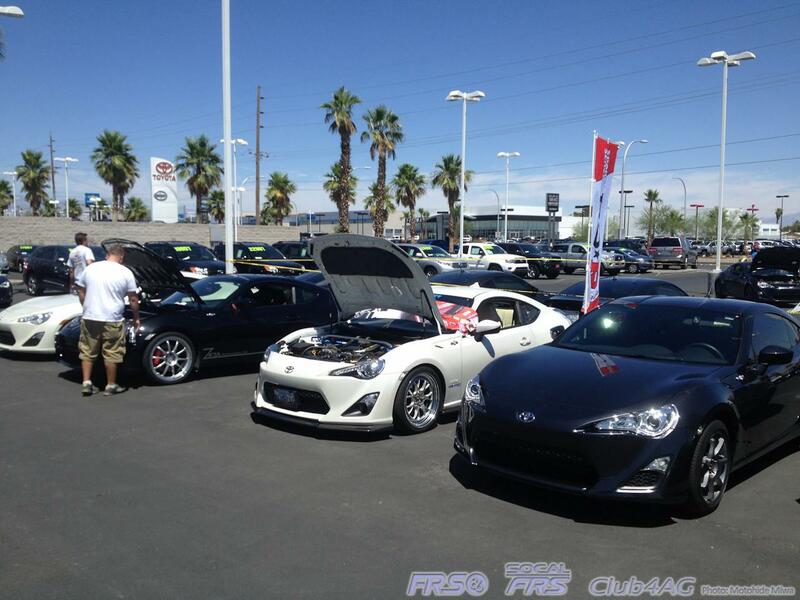 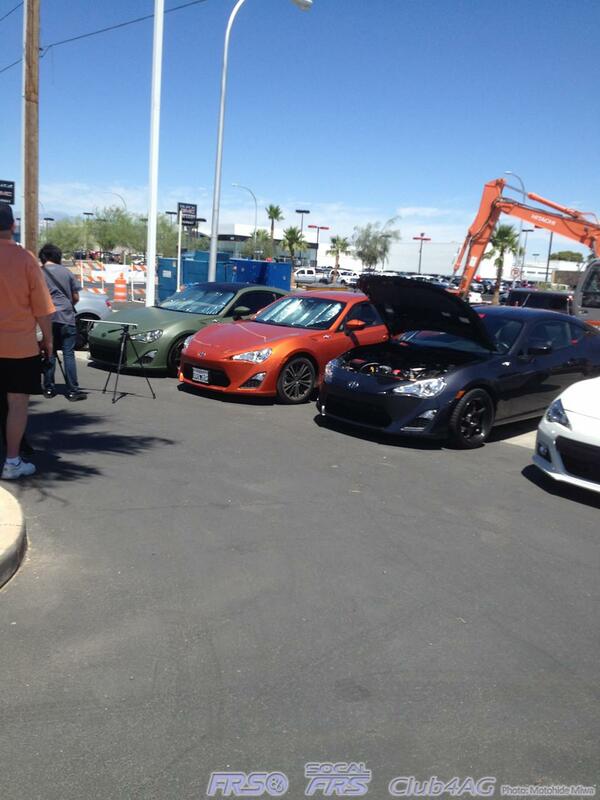 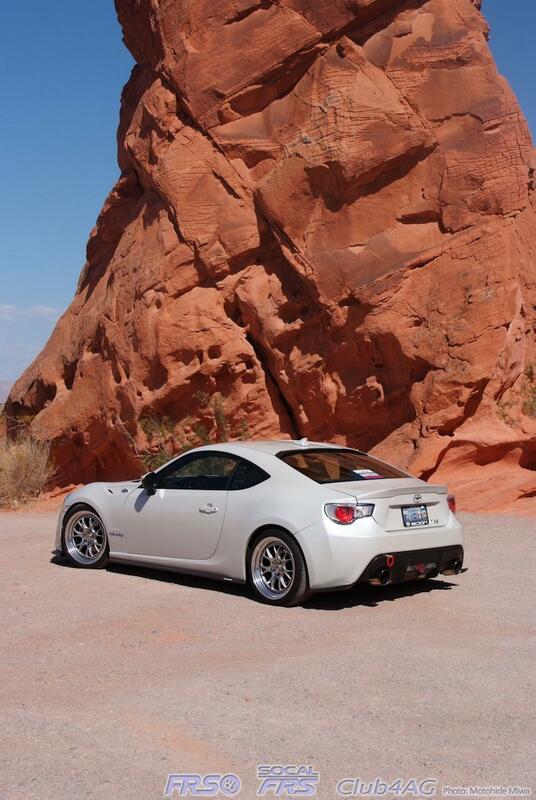 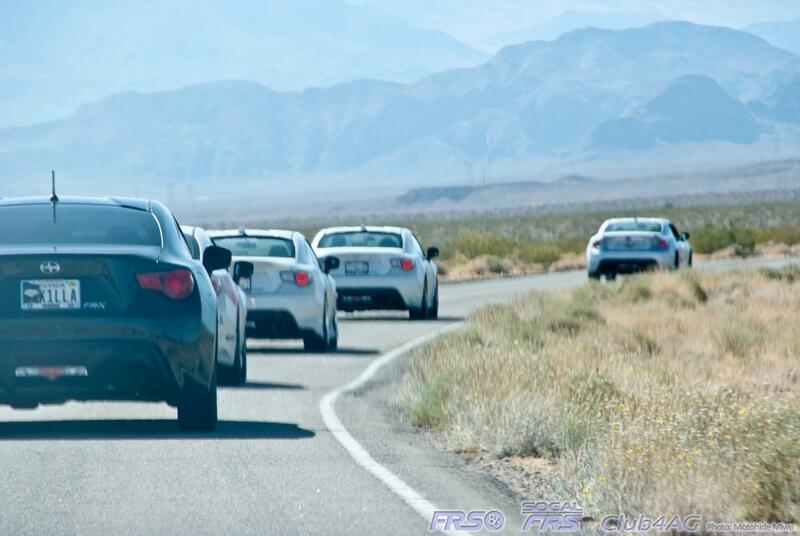 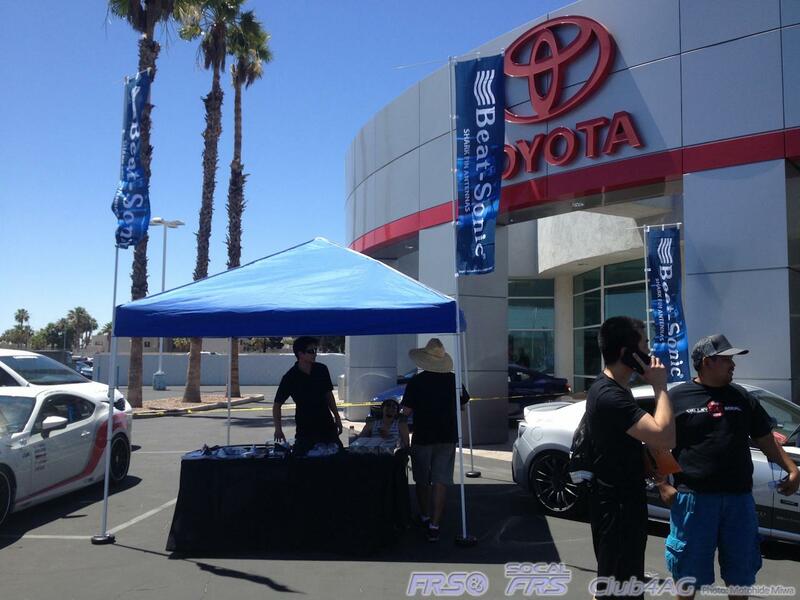 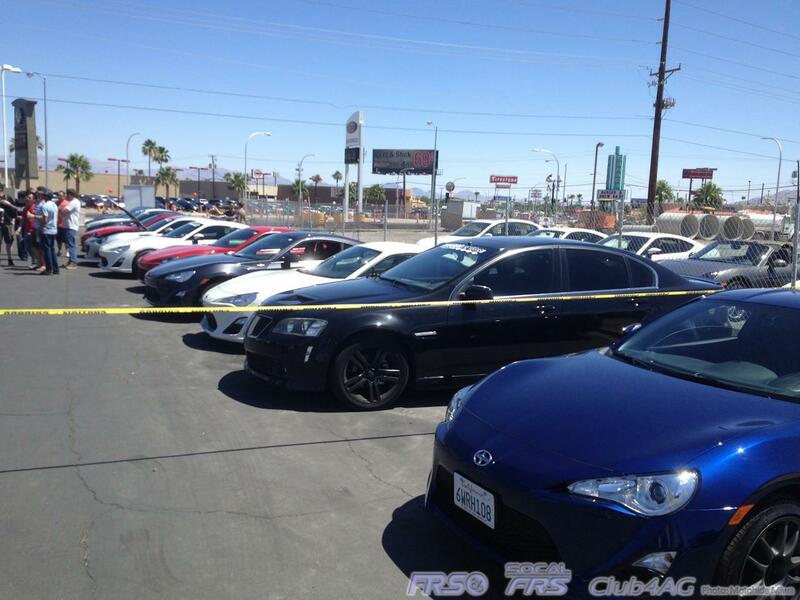 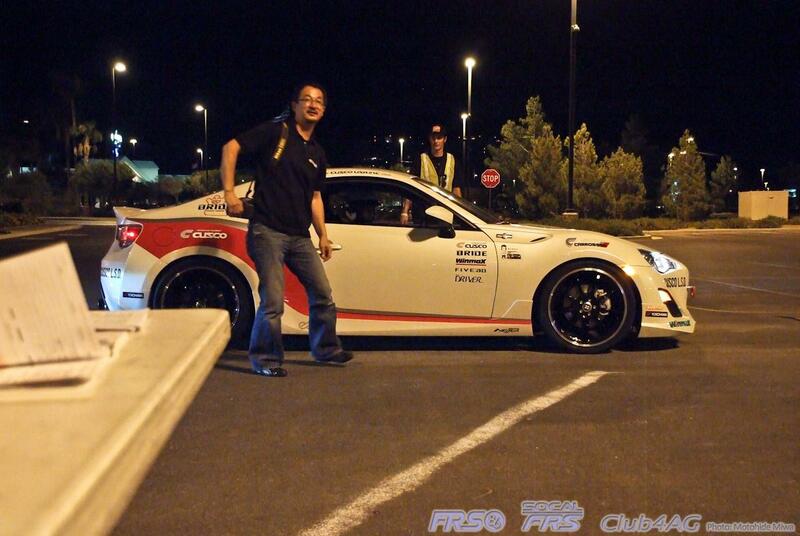 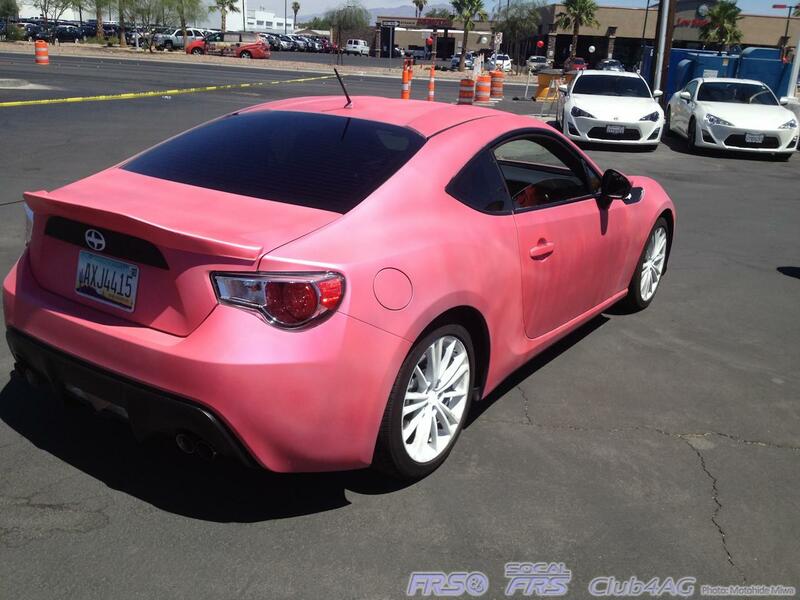 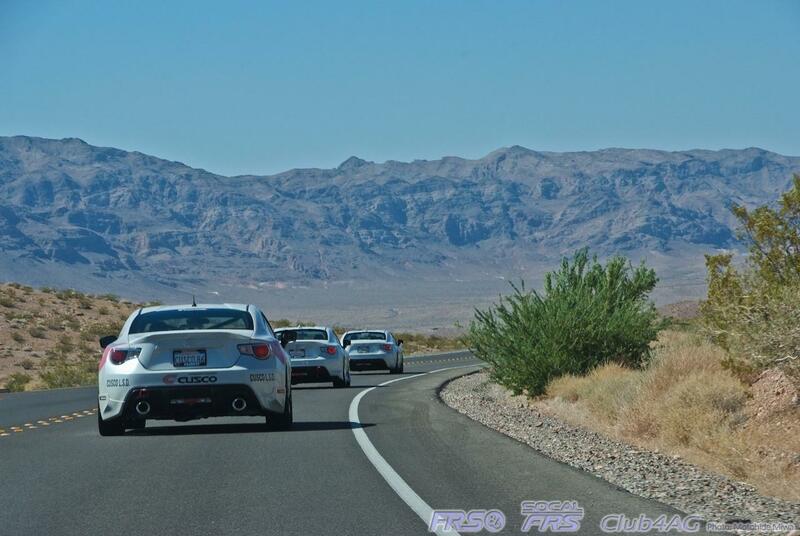 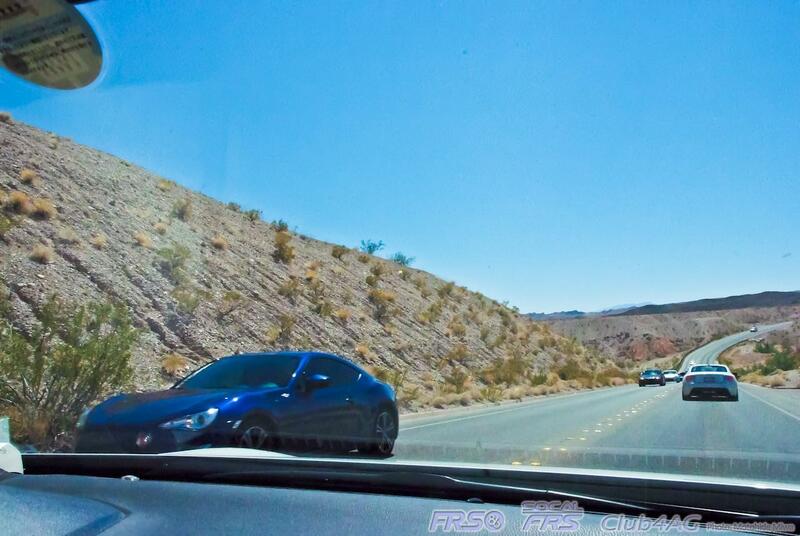 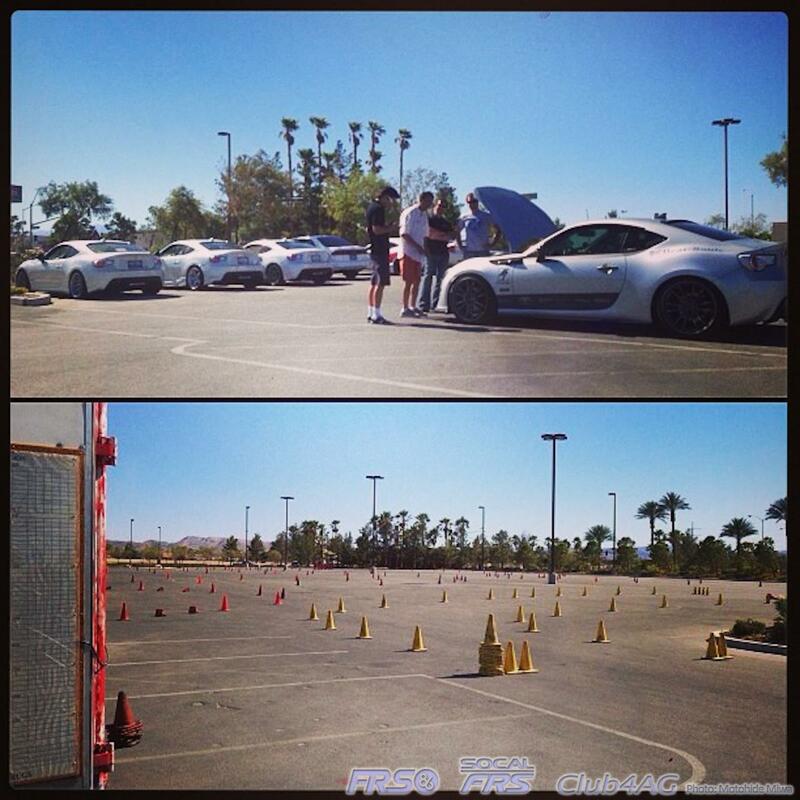 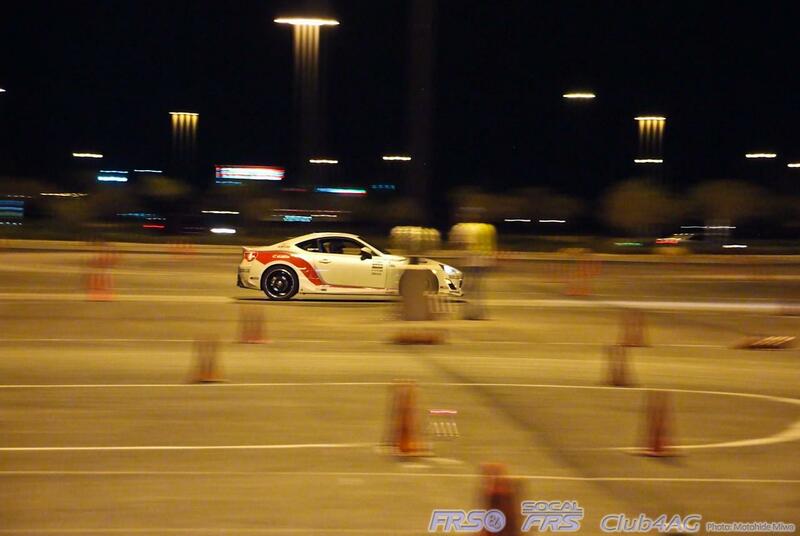 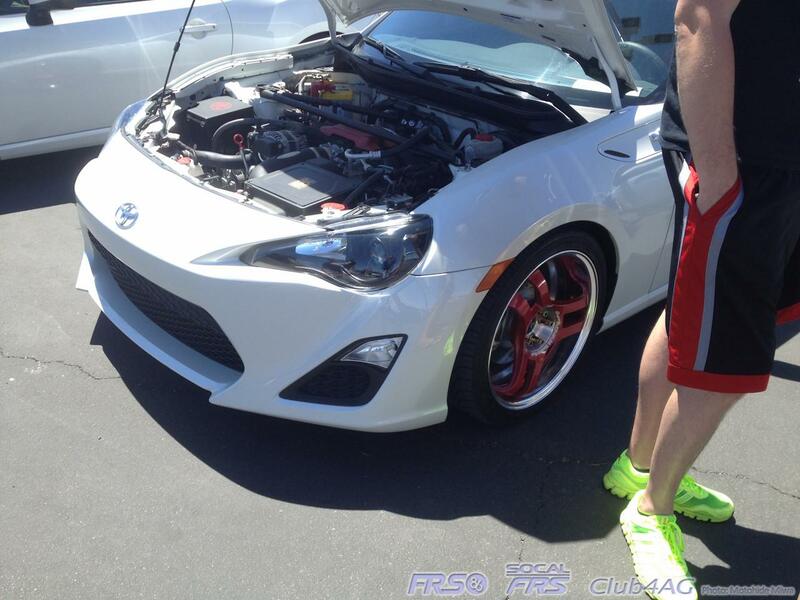 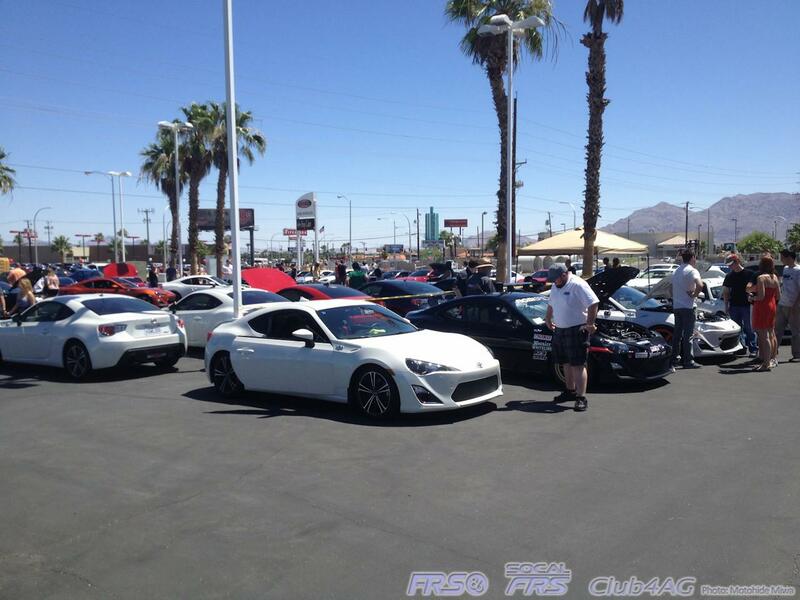 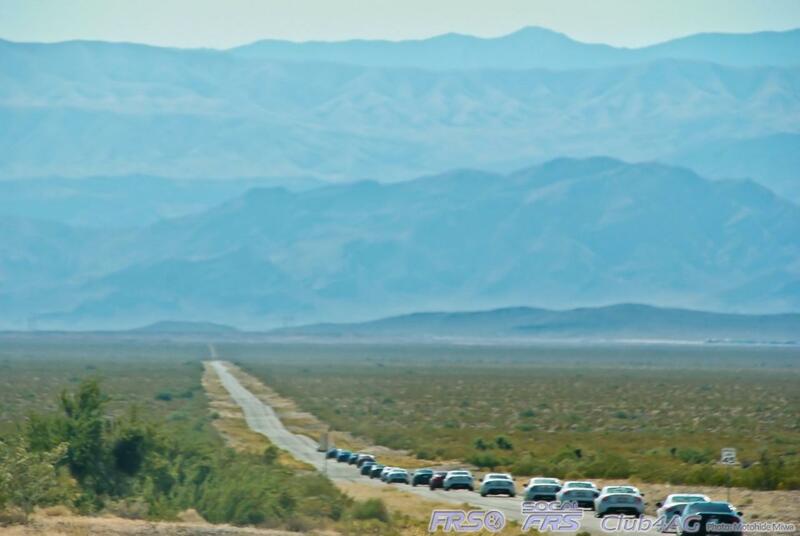 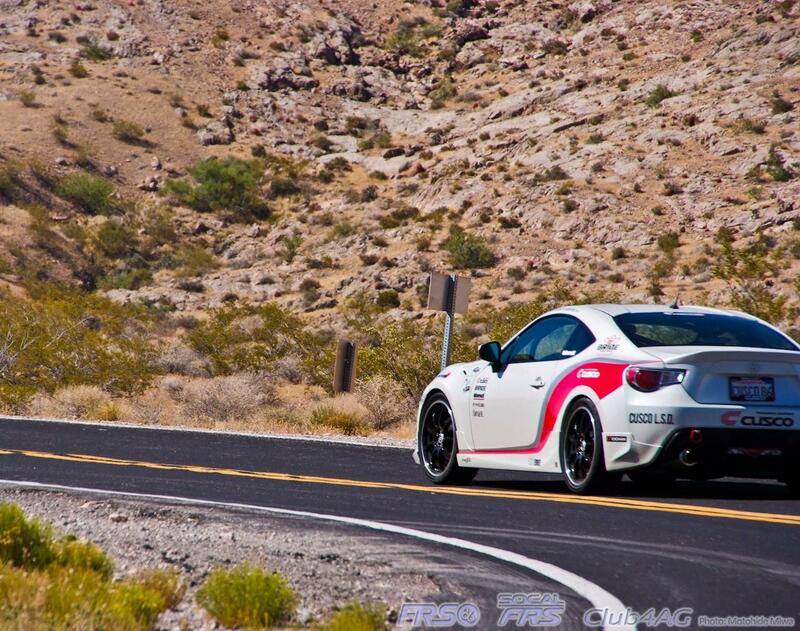 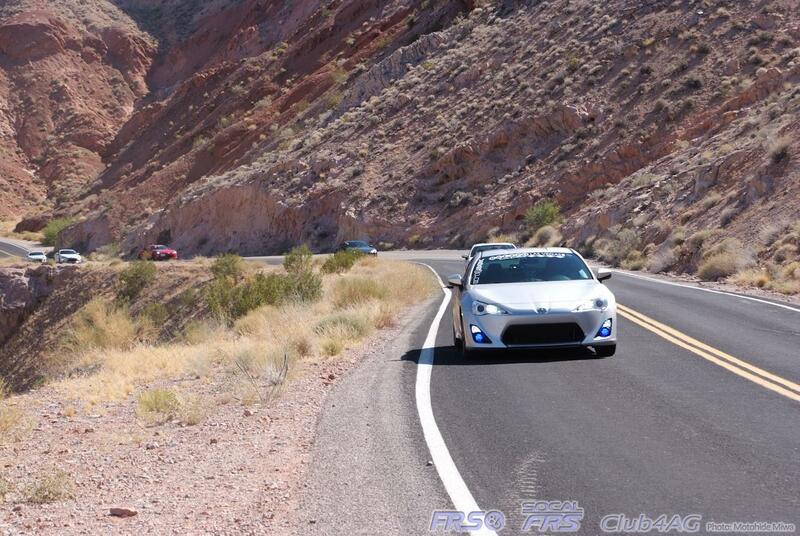 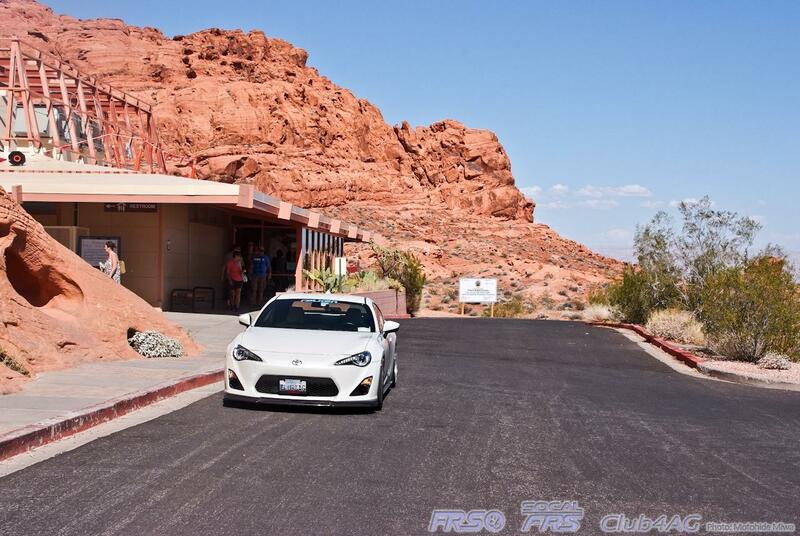 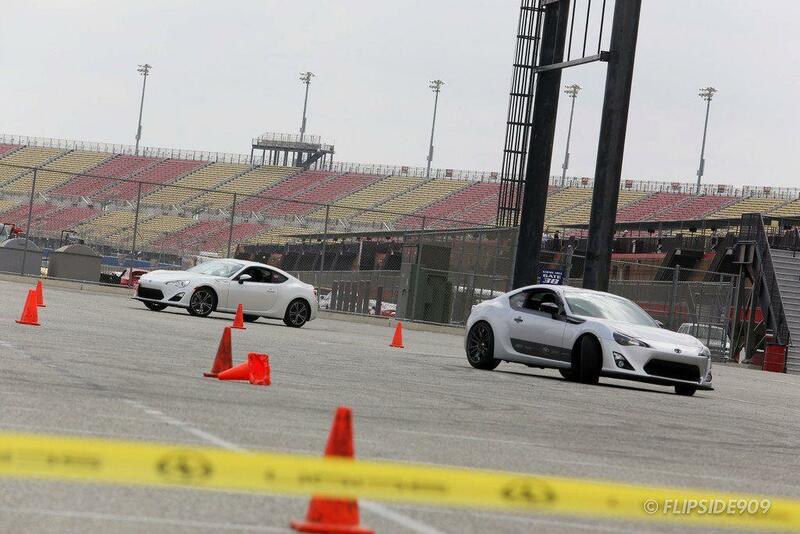 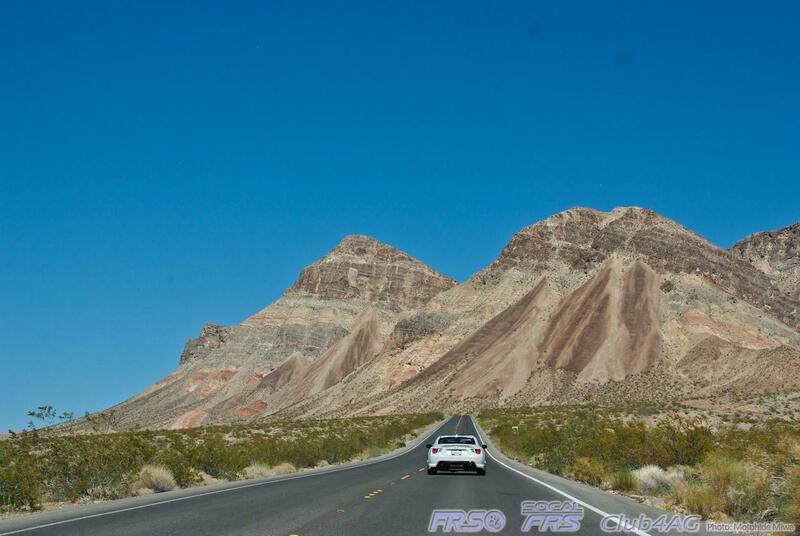 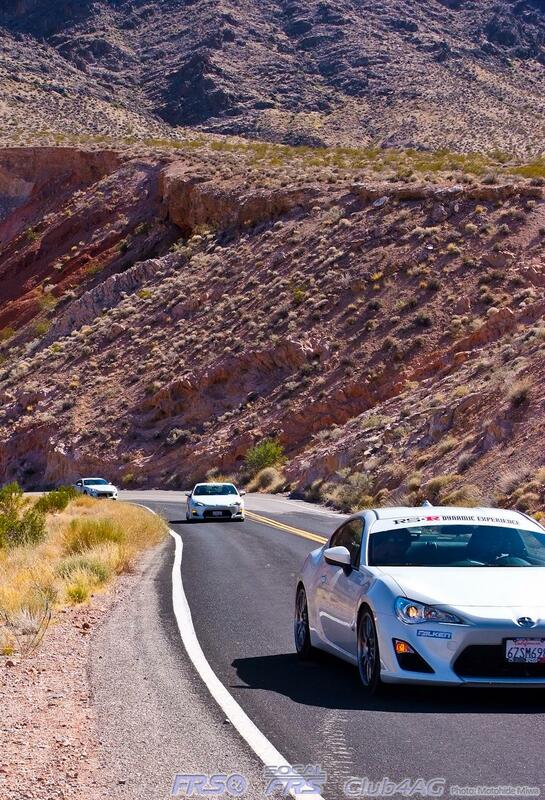 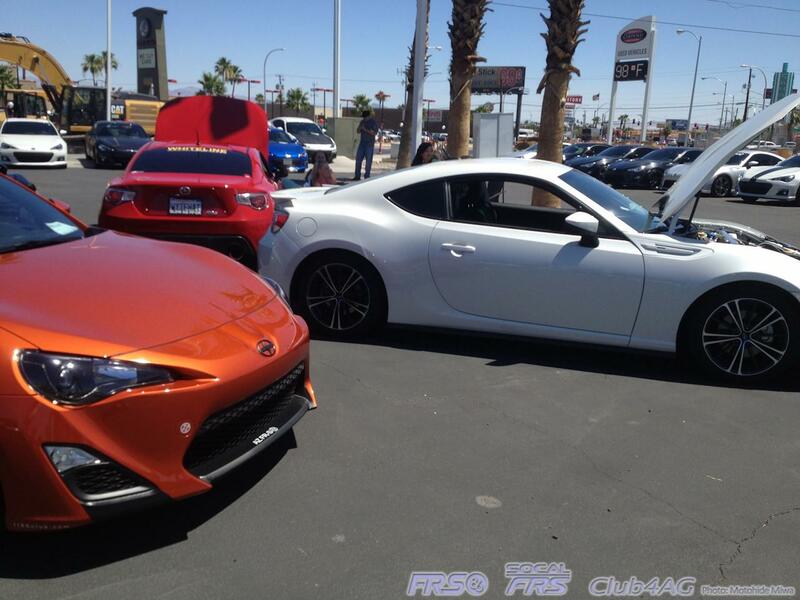 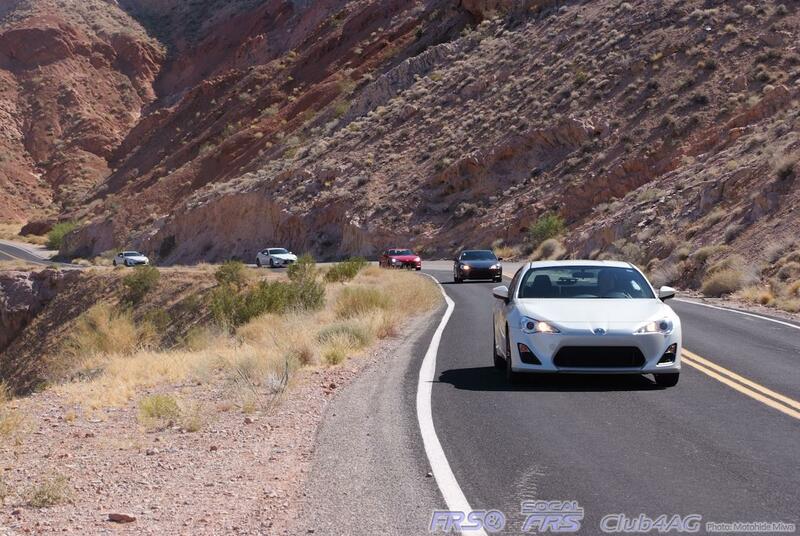 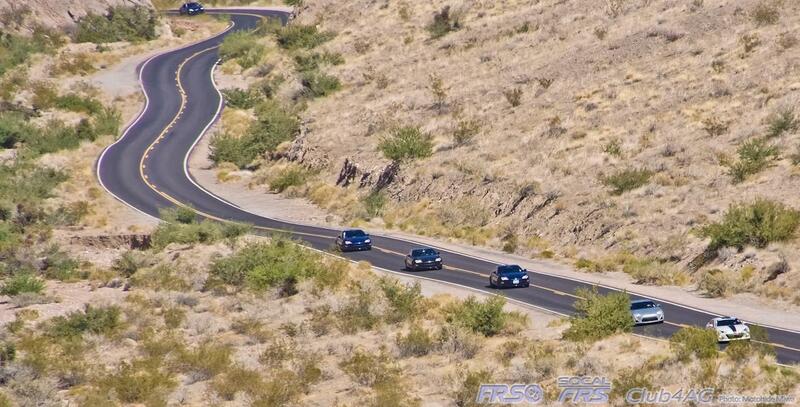 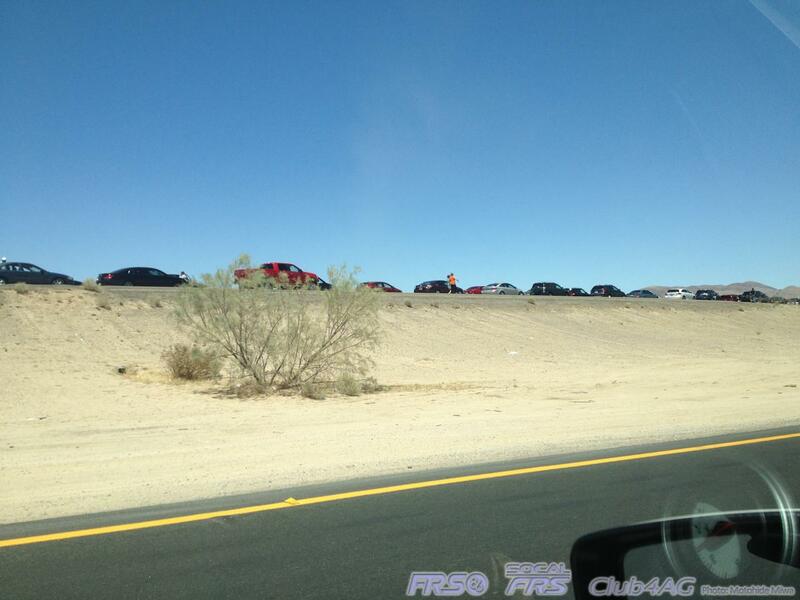 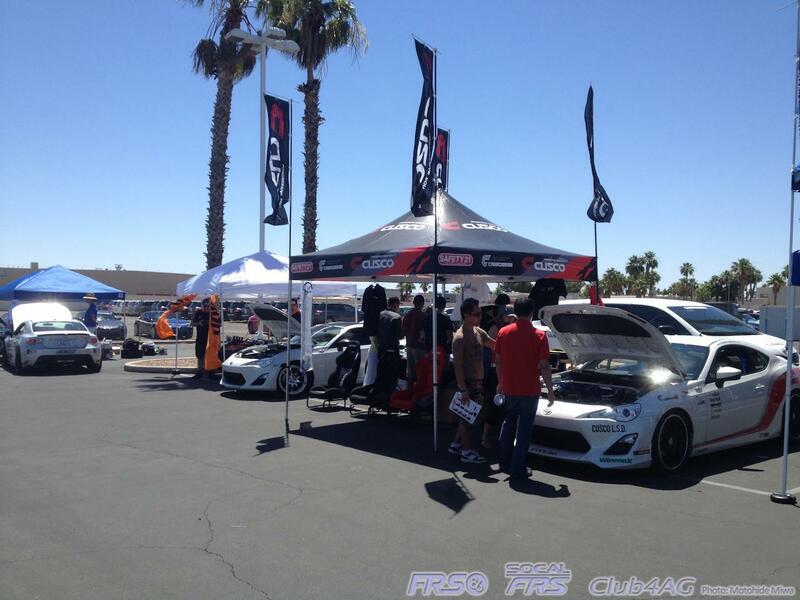 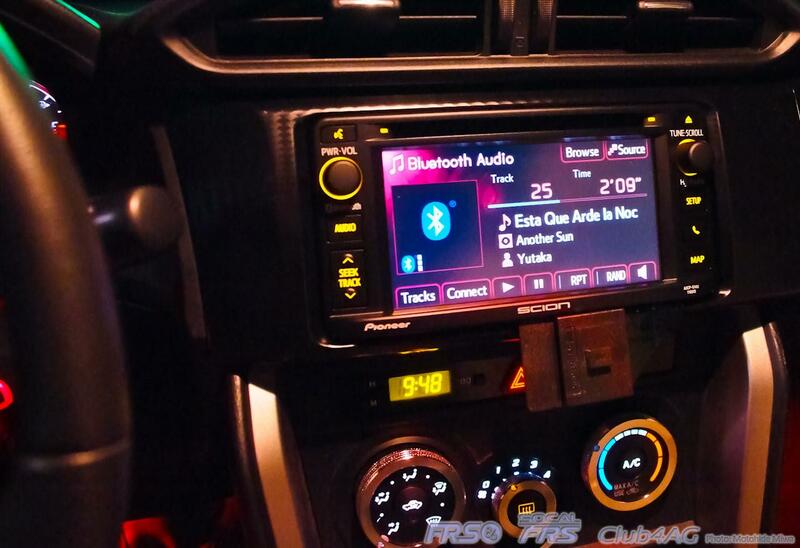 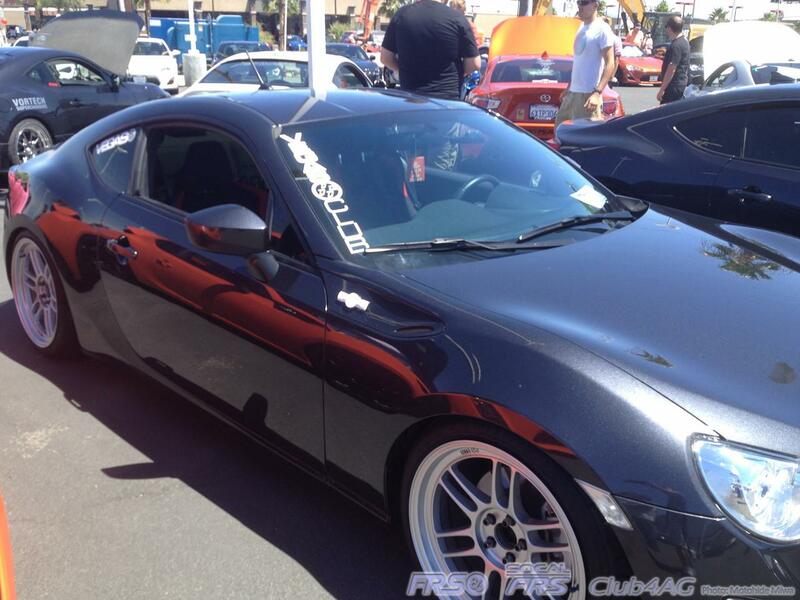 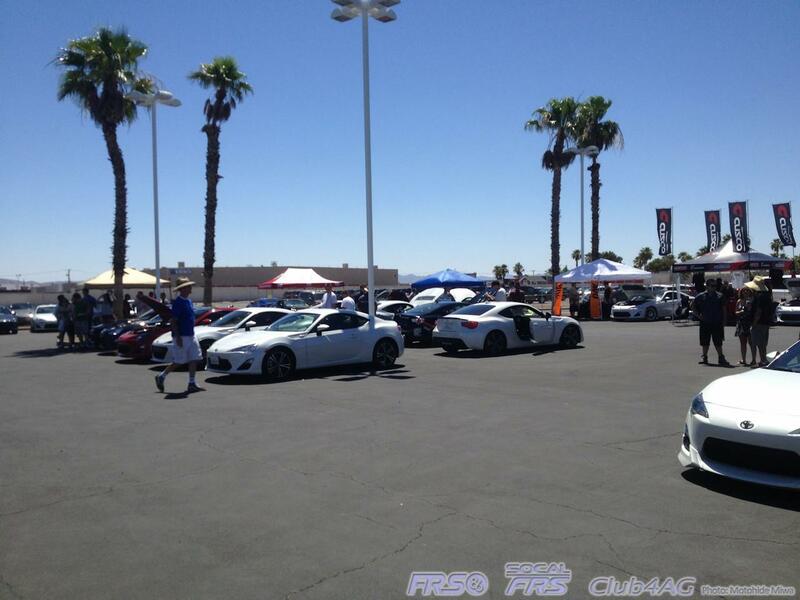 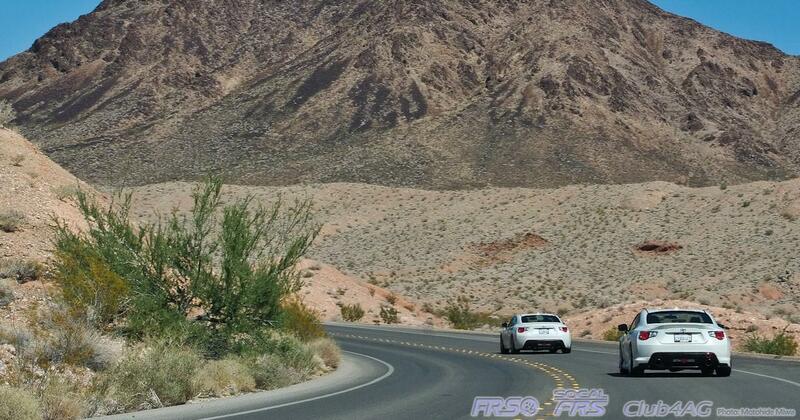 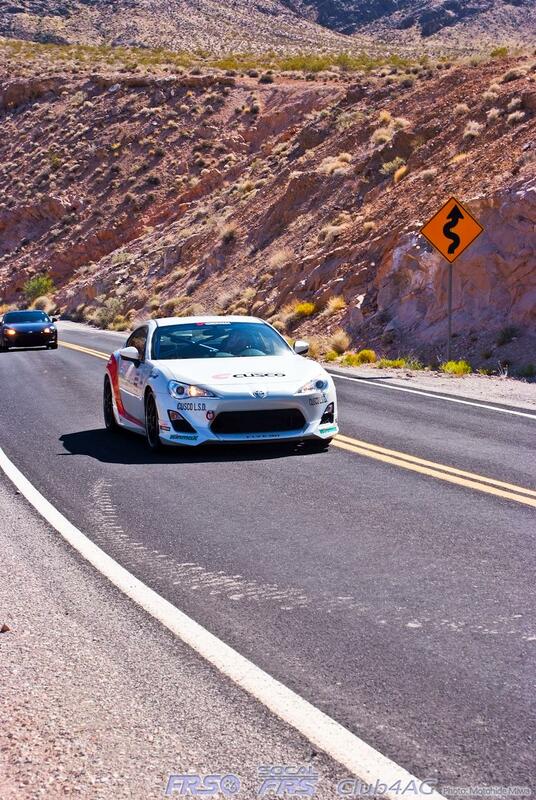 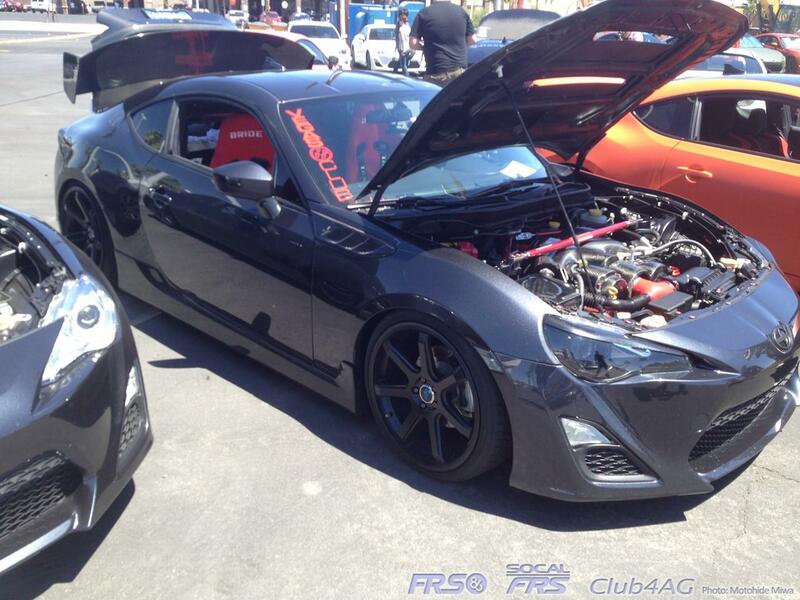 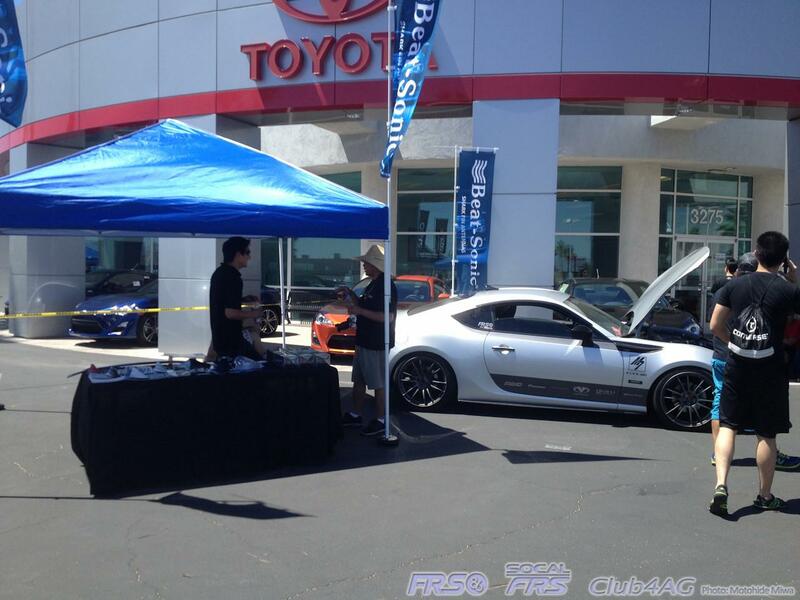 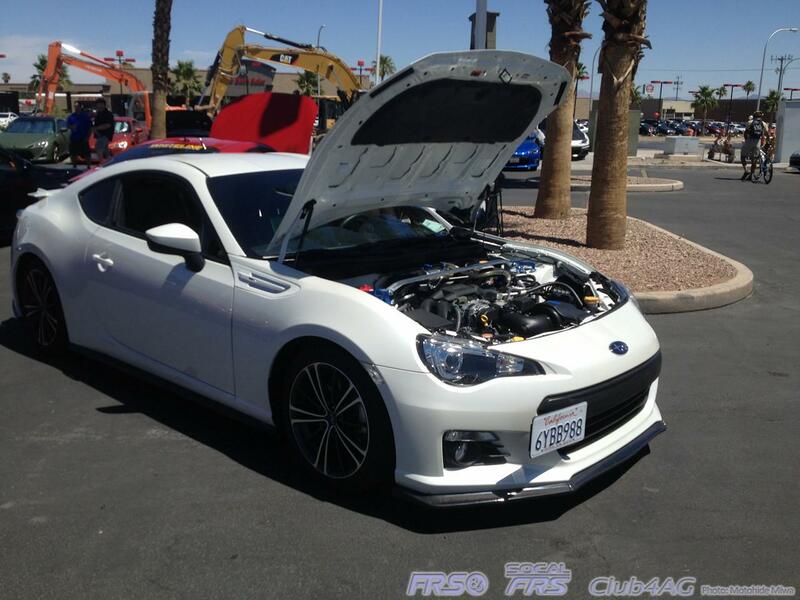 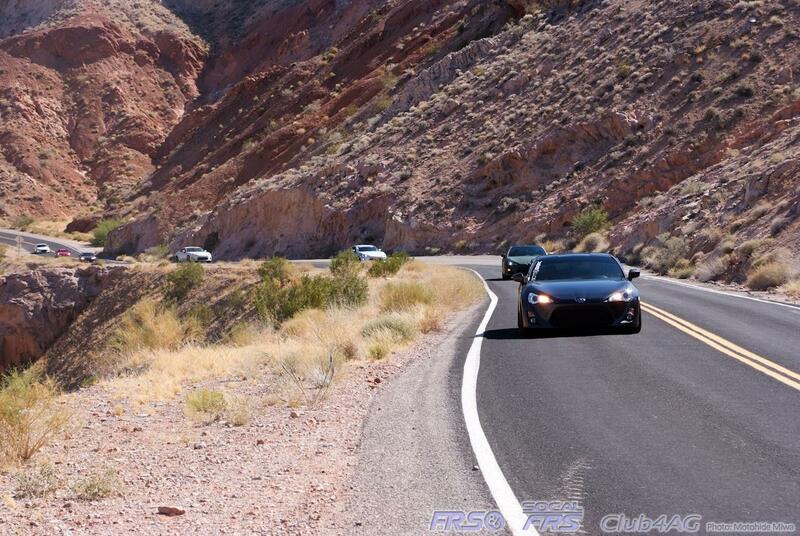 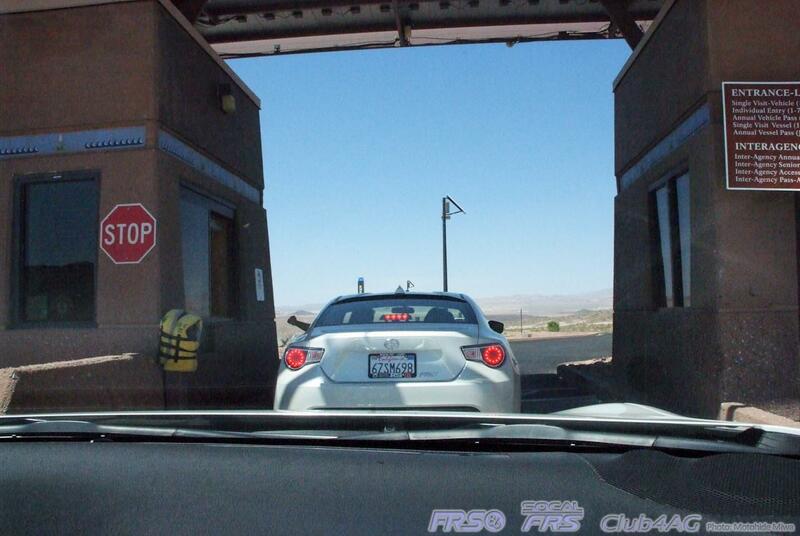 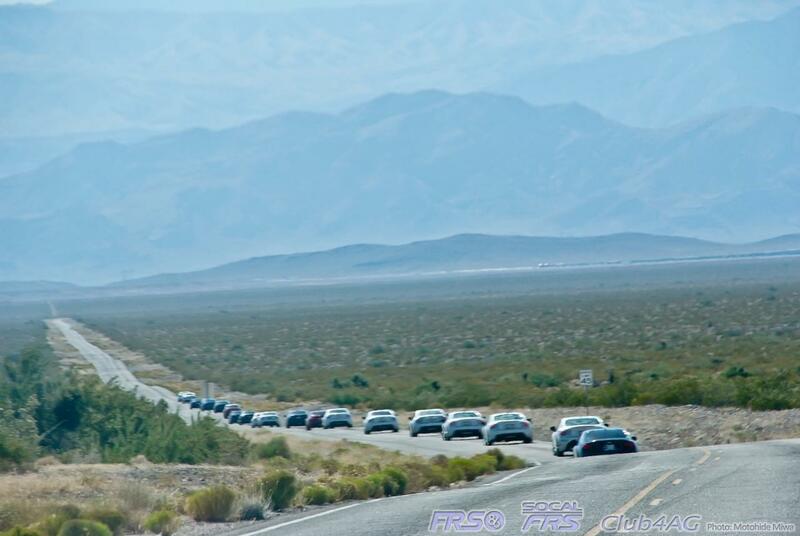 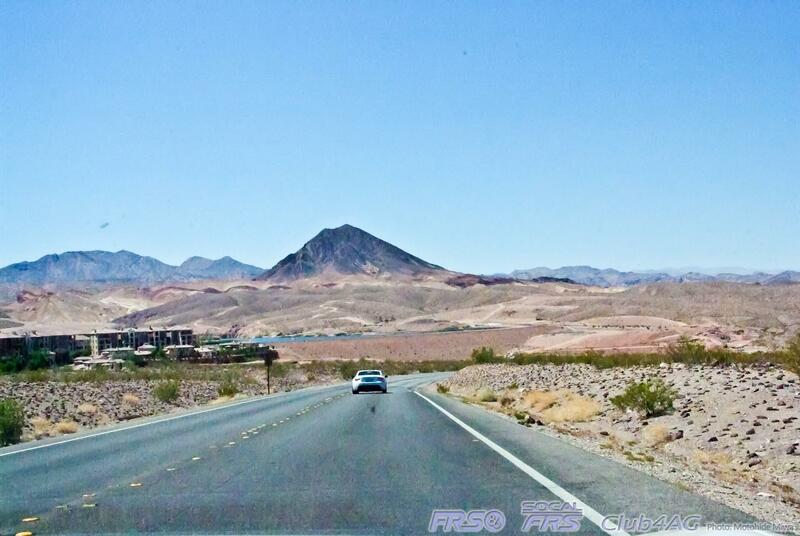 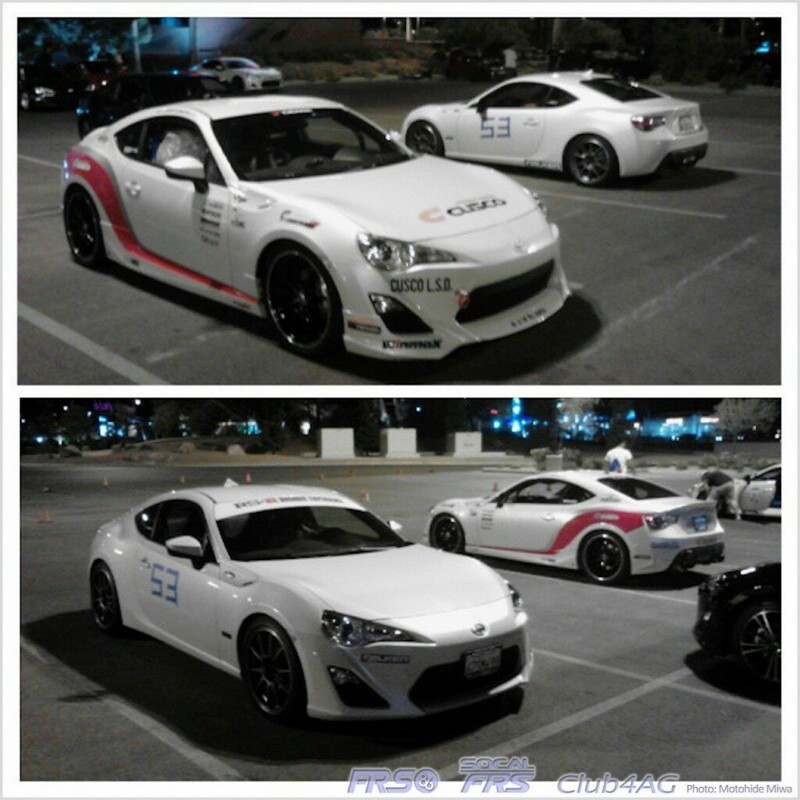 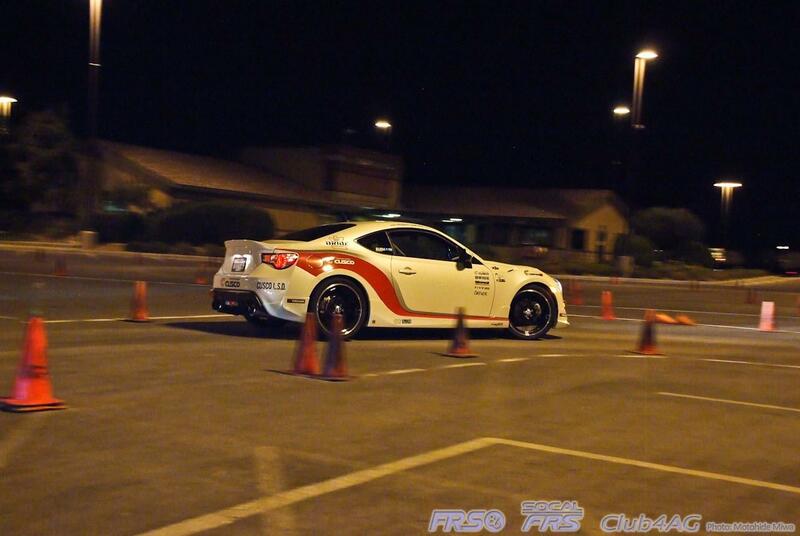 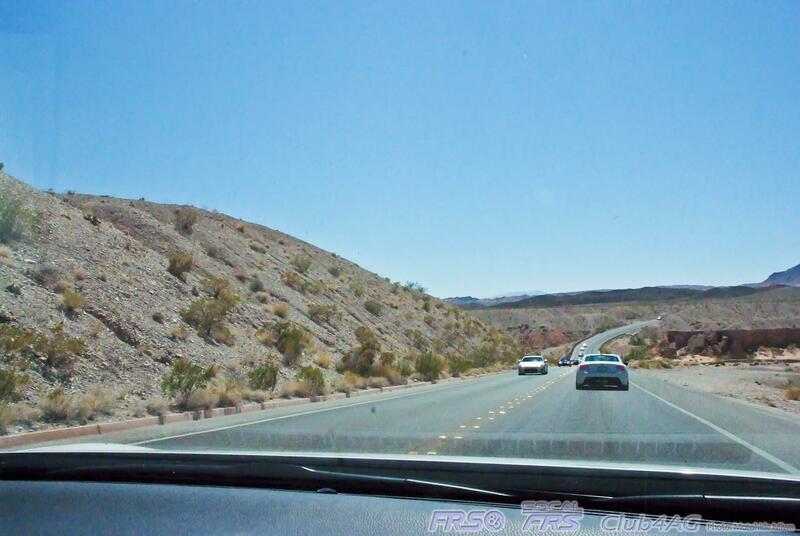 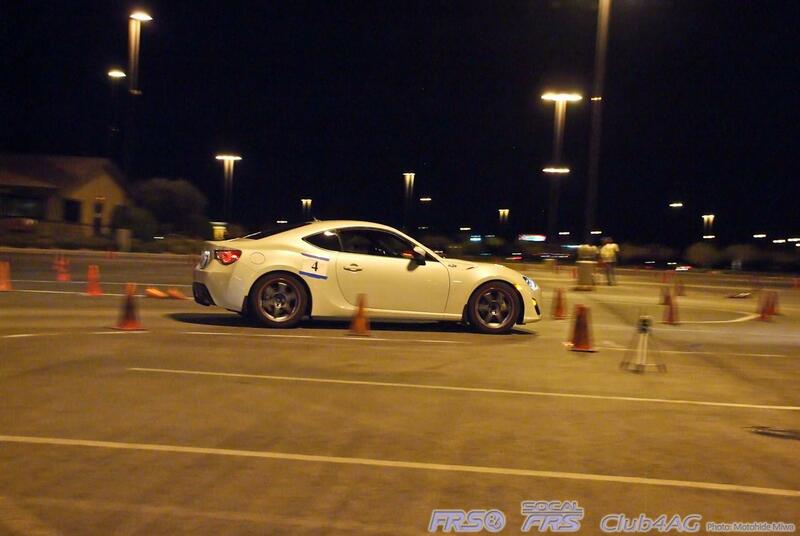 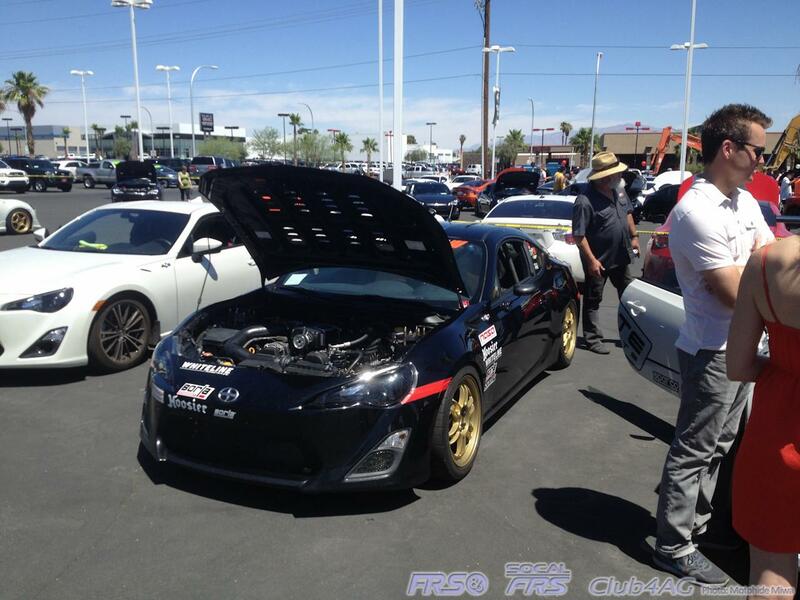 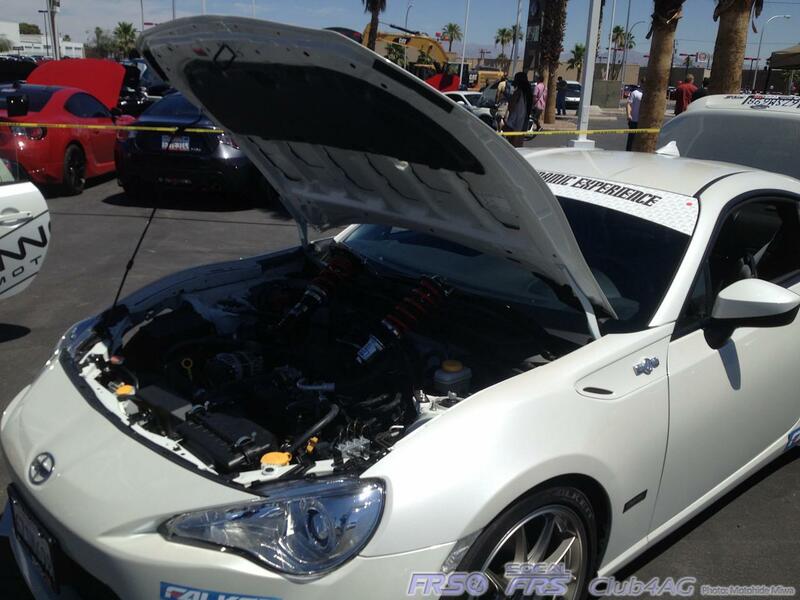 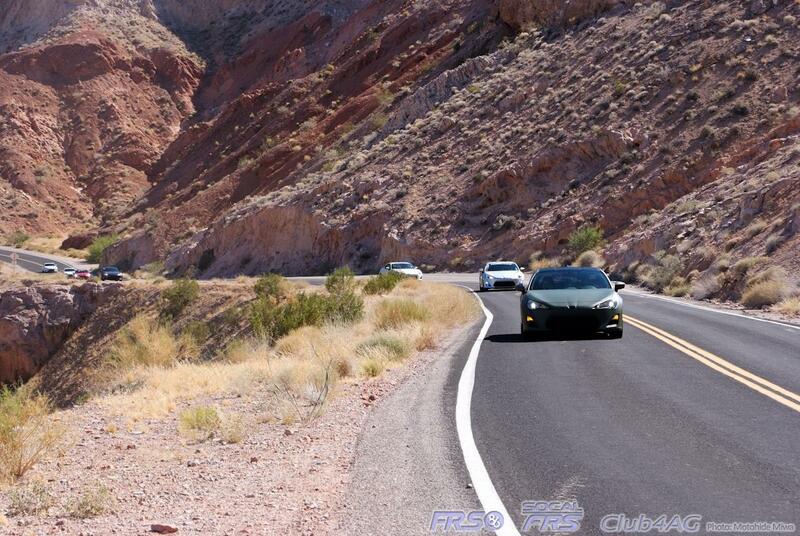 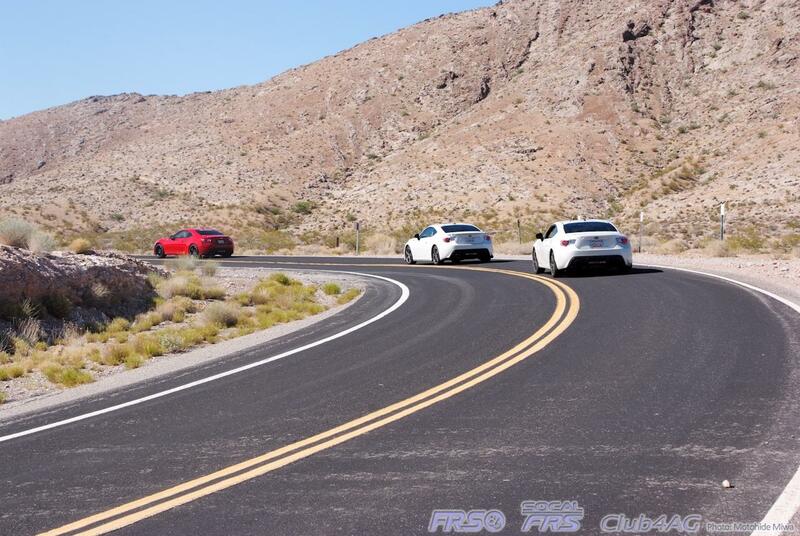 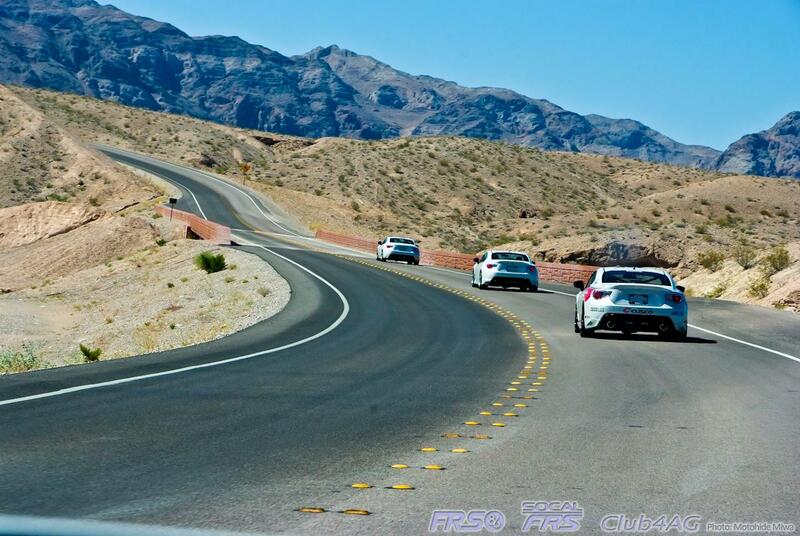 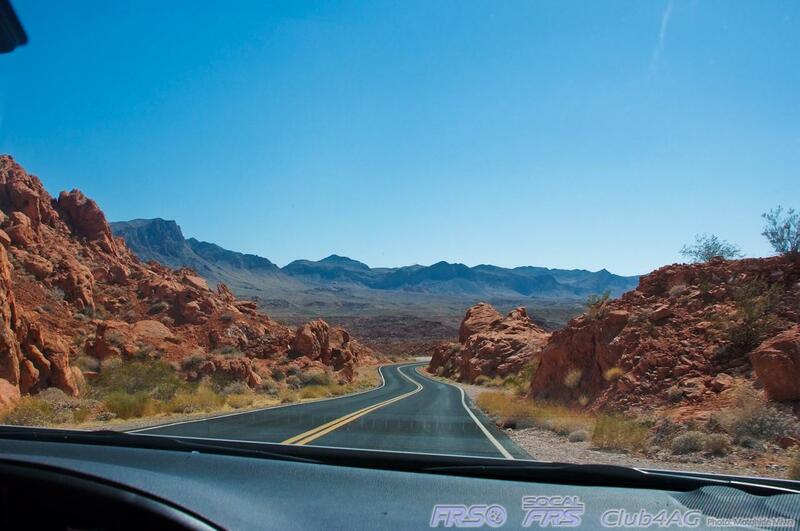 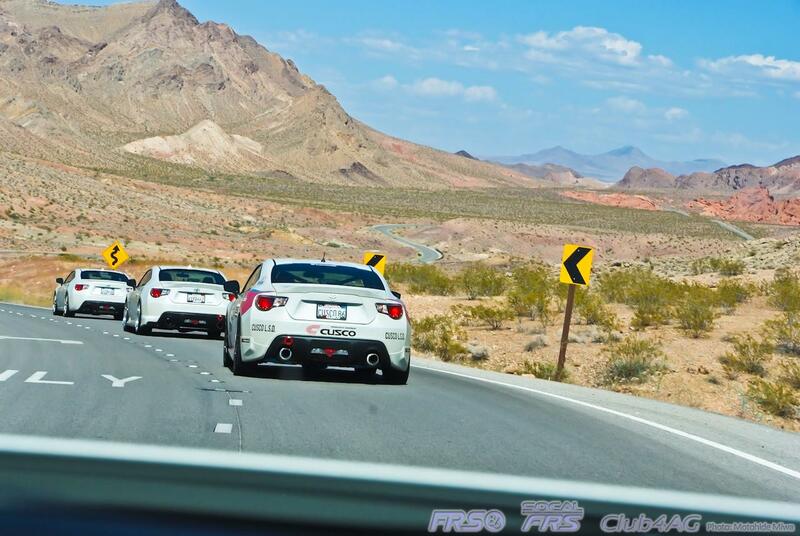 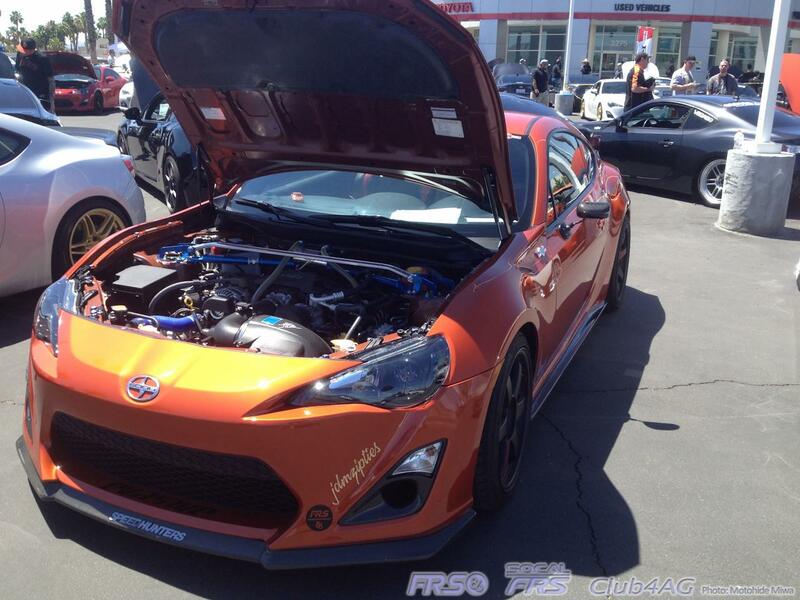 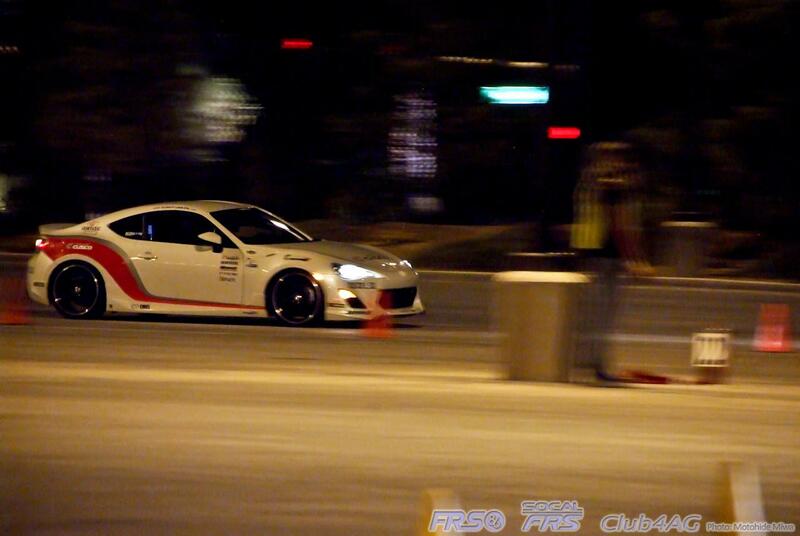 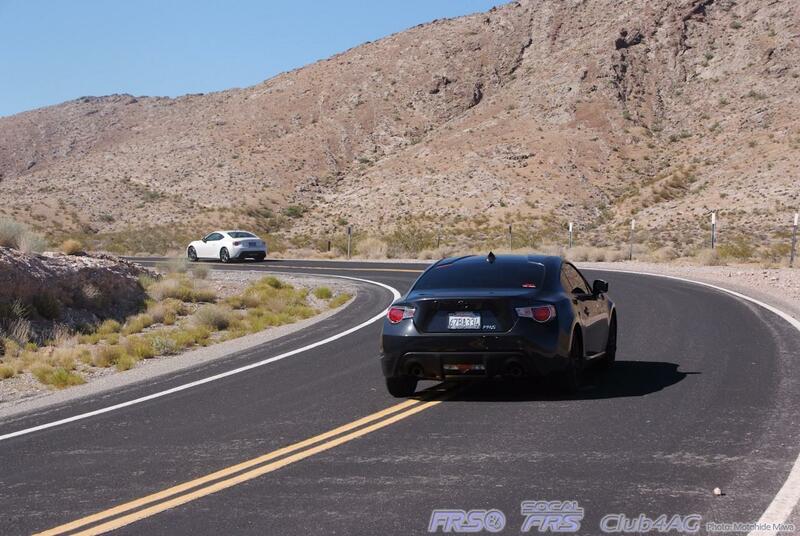 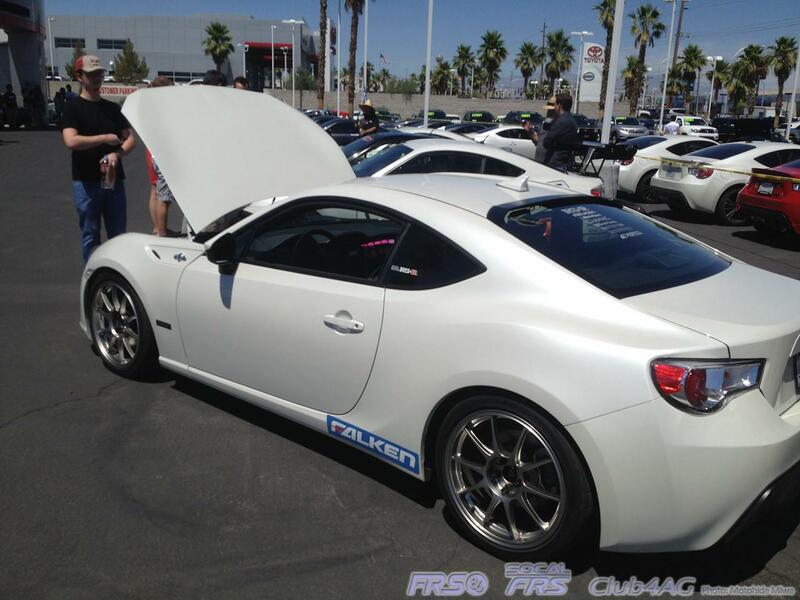 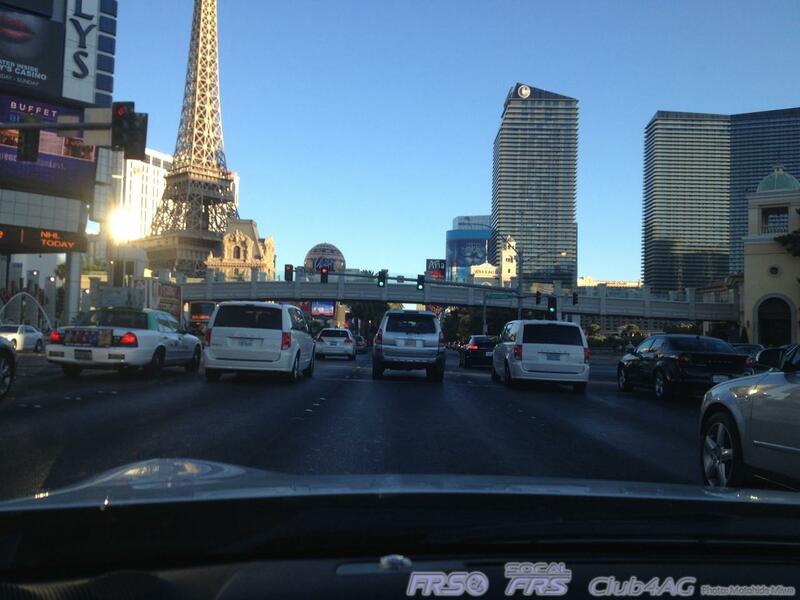 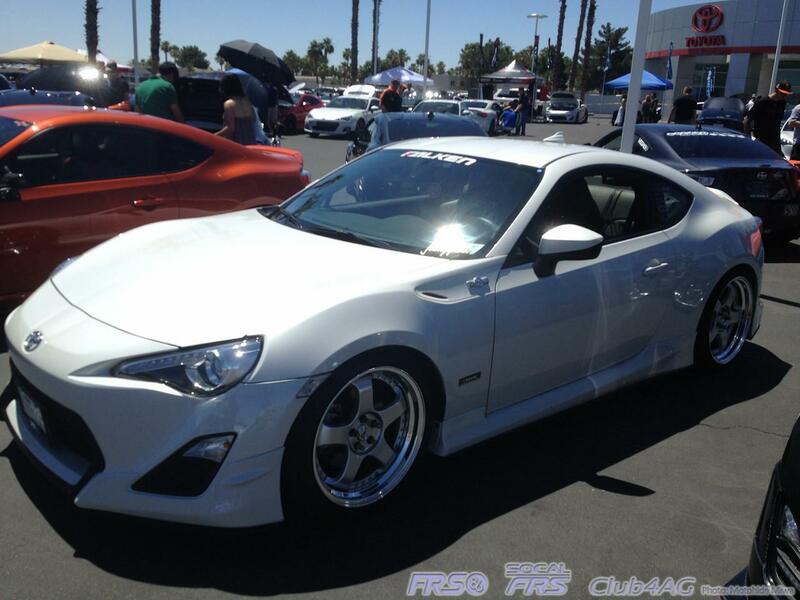 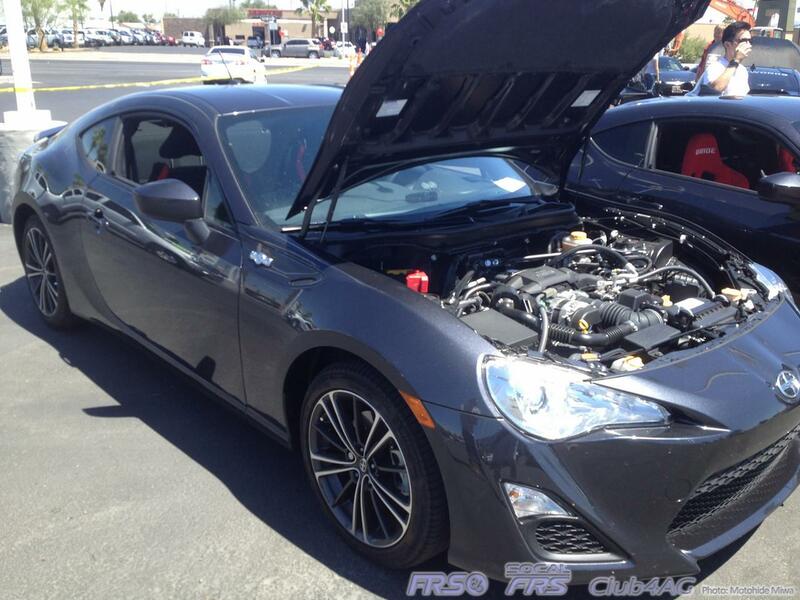 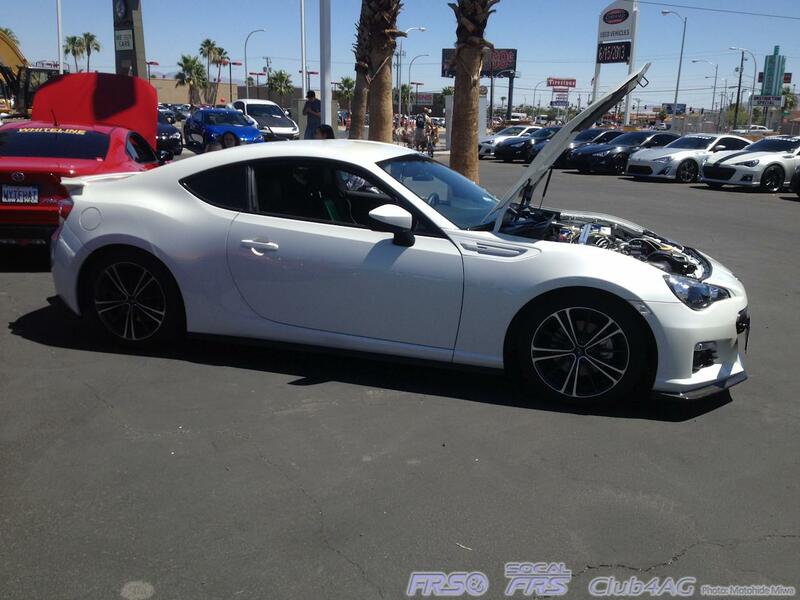 Home›Events›Las Vegas Tour by FT86Club, the "86 Expo"
44 cars gathered to celebrate almost the 1 year anniversary of the Scion FRS and Subaru BRZ. 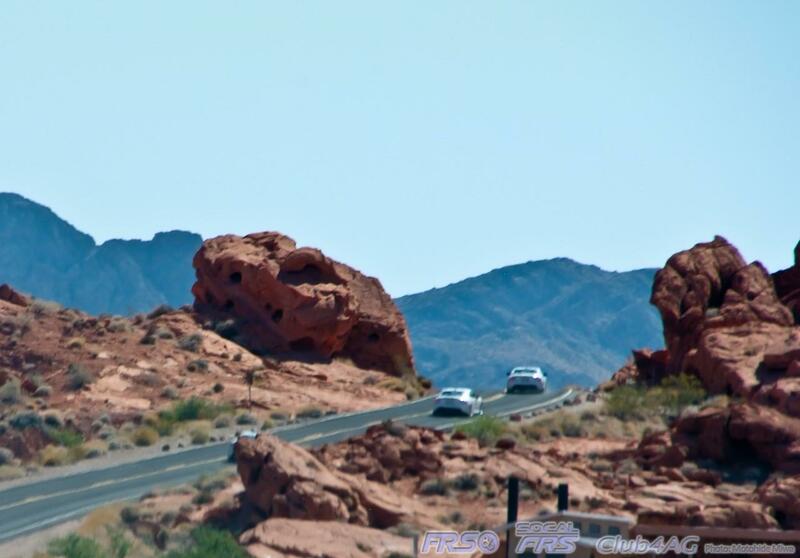 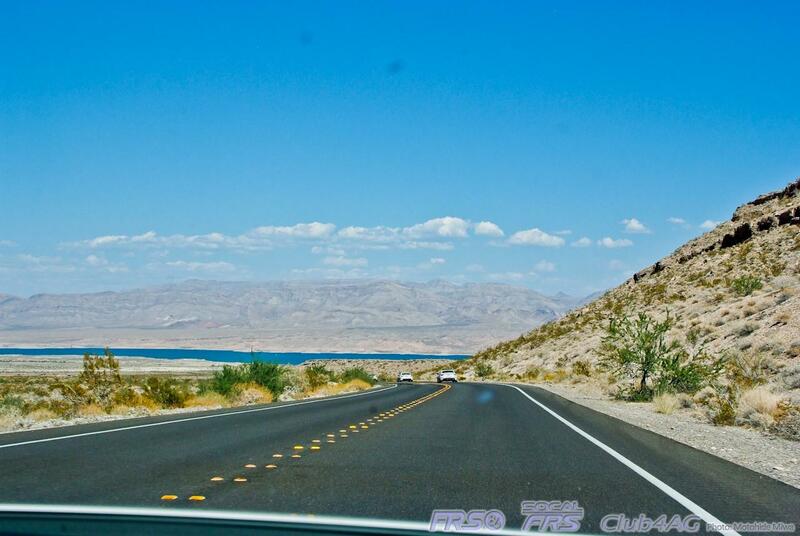 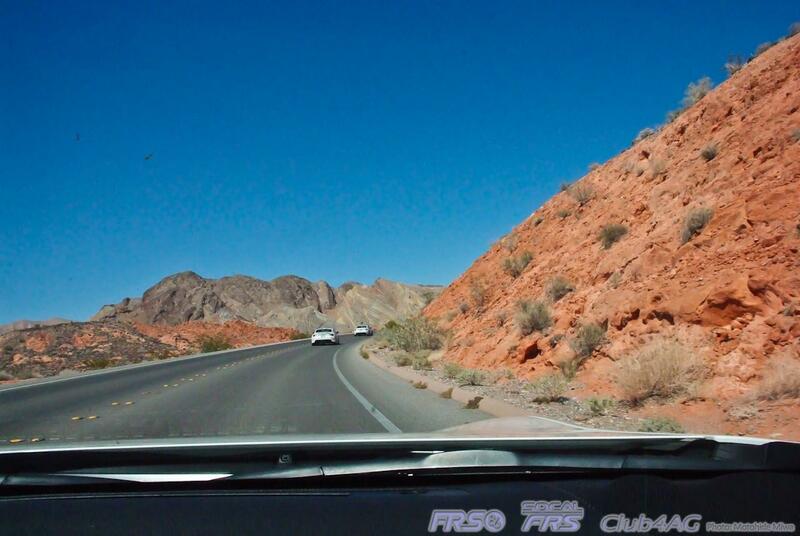 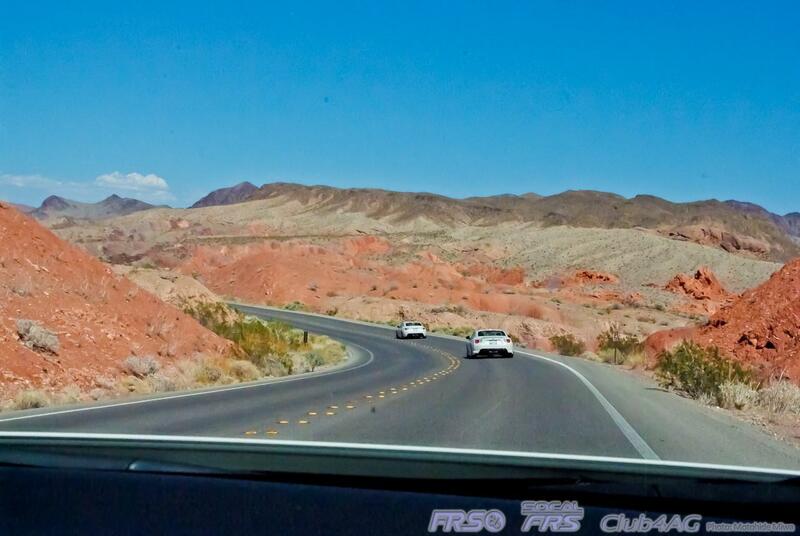 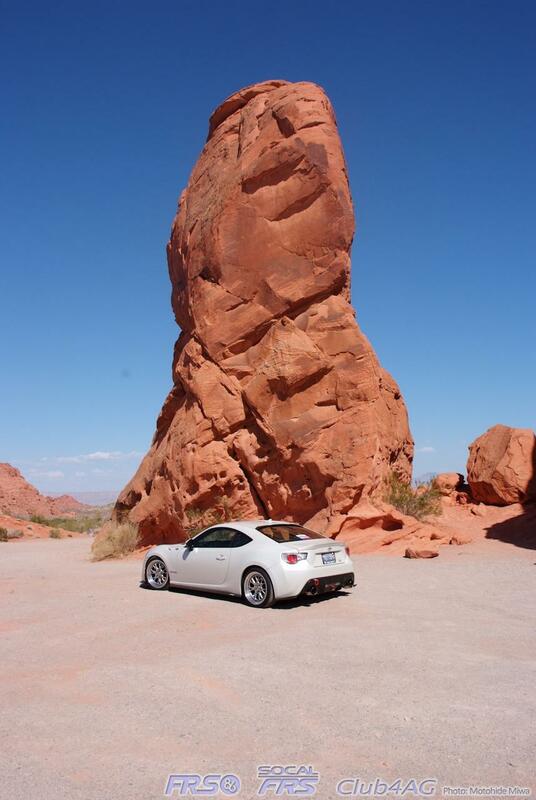 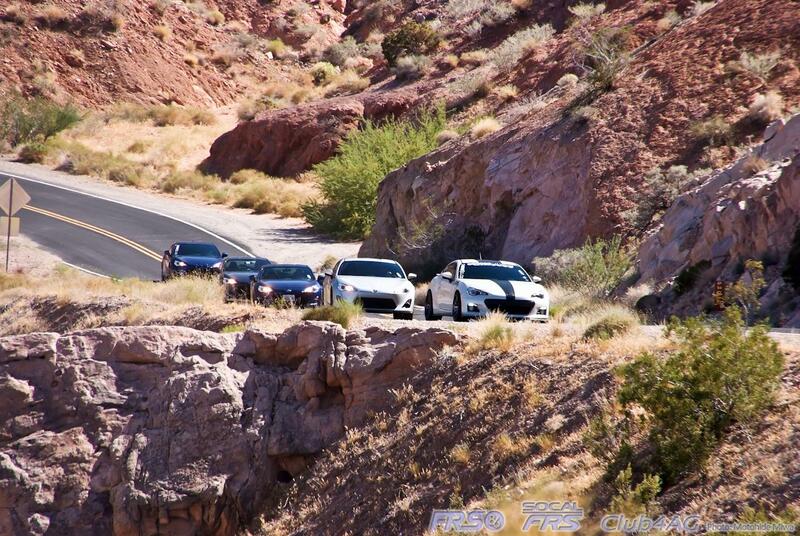 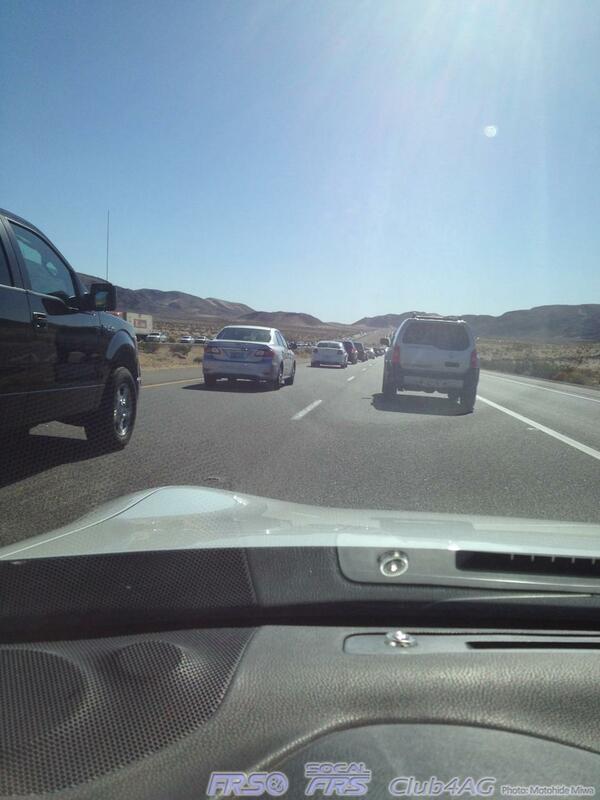 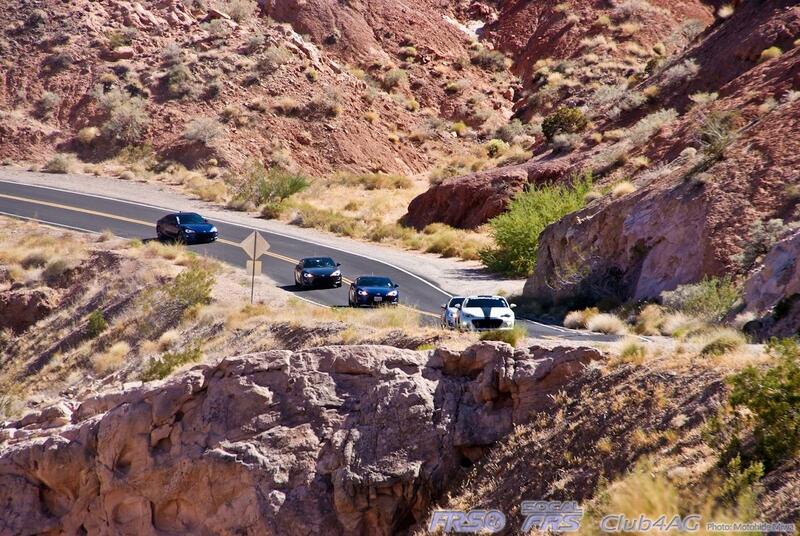 The tour took us through the #Valley of Fire National Park, on a 160 mile tour of the Nevada Deserts, and Mohave. 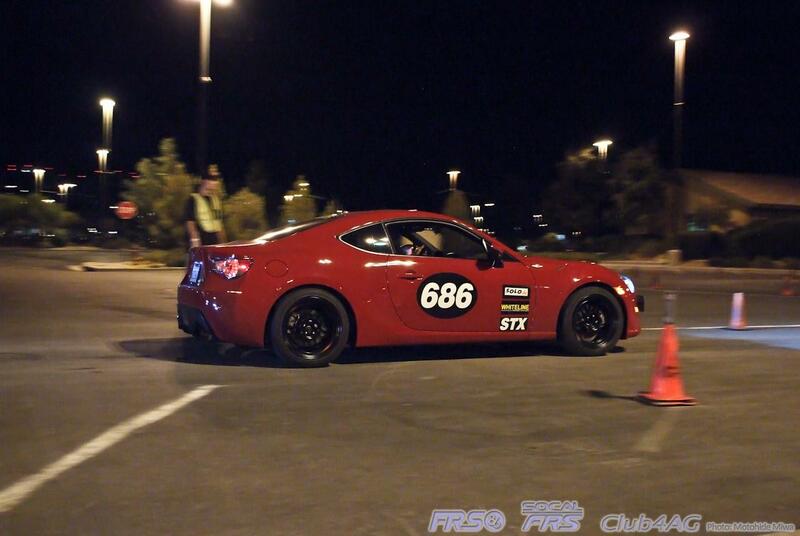 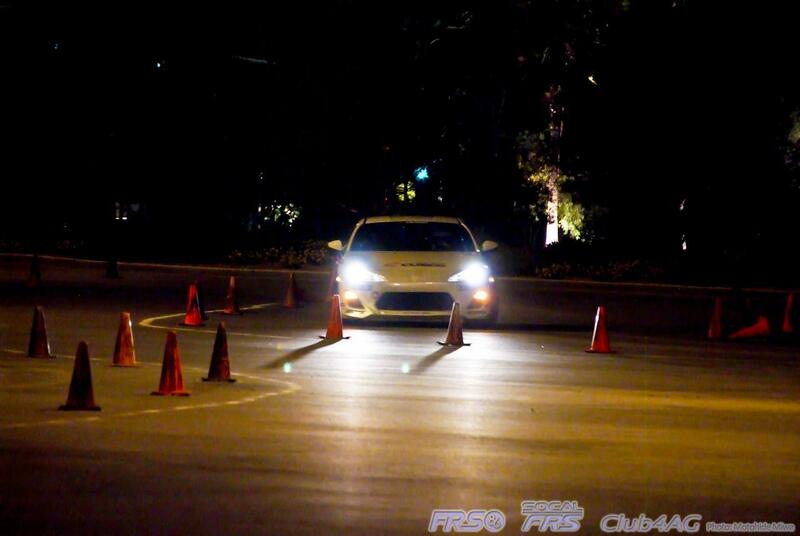 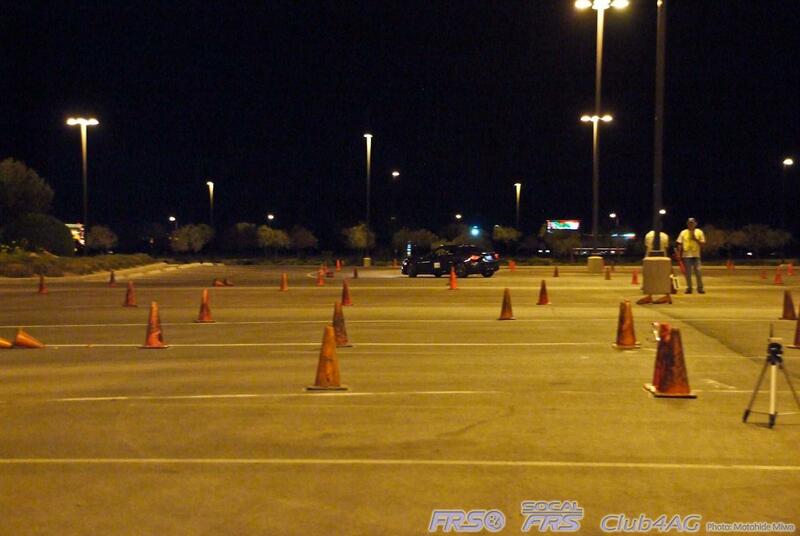 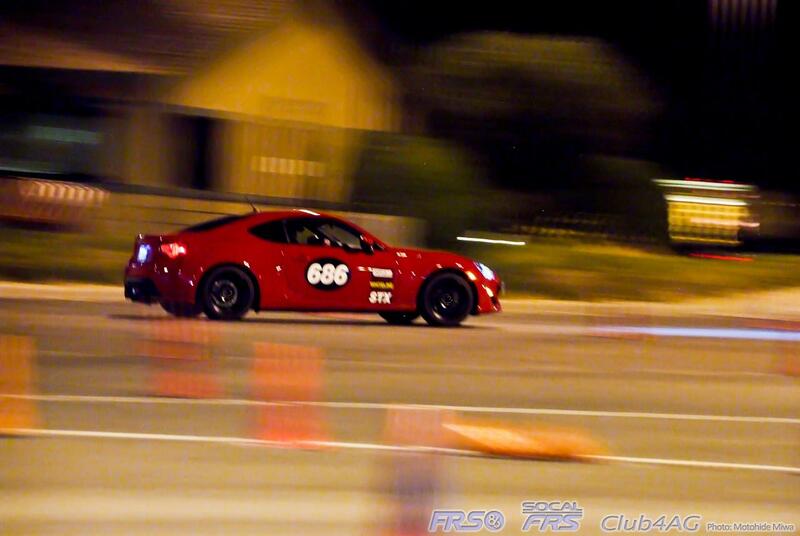 The night-time hosting of a small amateur SCCA Solo II autocross event, and a celebration gathering at the Fletcher Jones Toyota dealership. 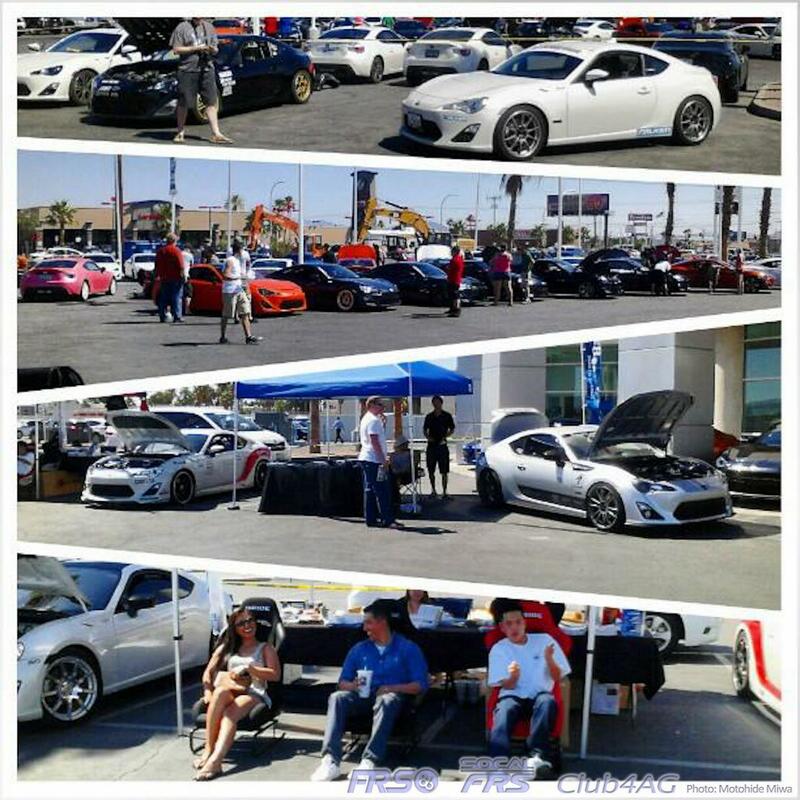 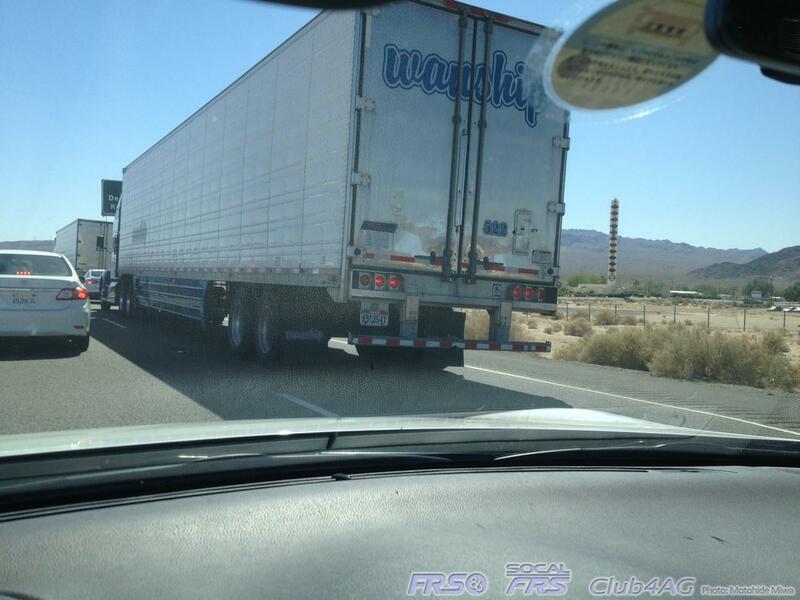 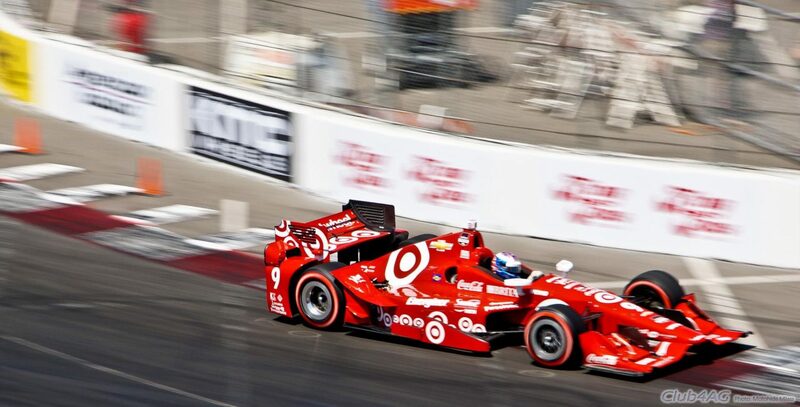 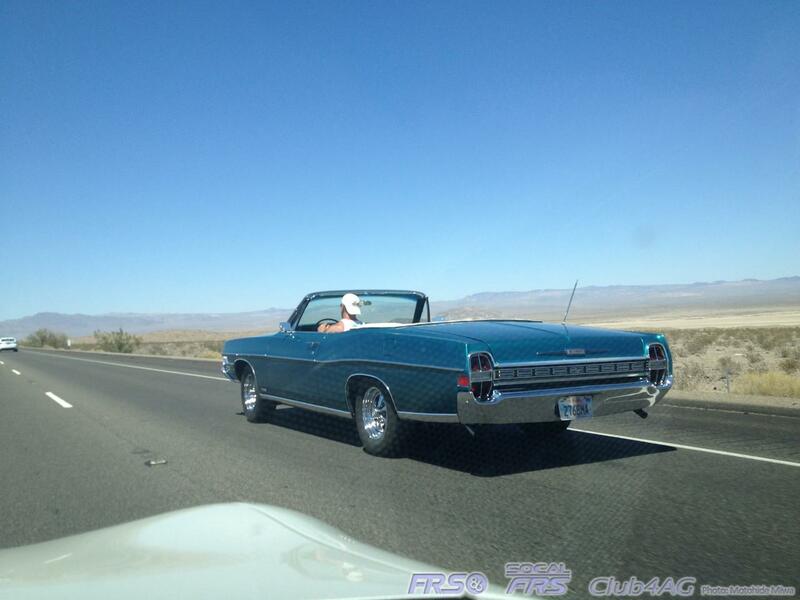 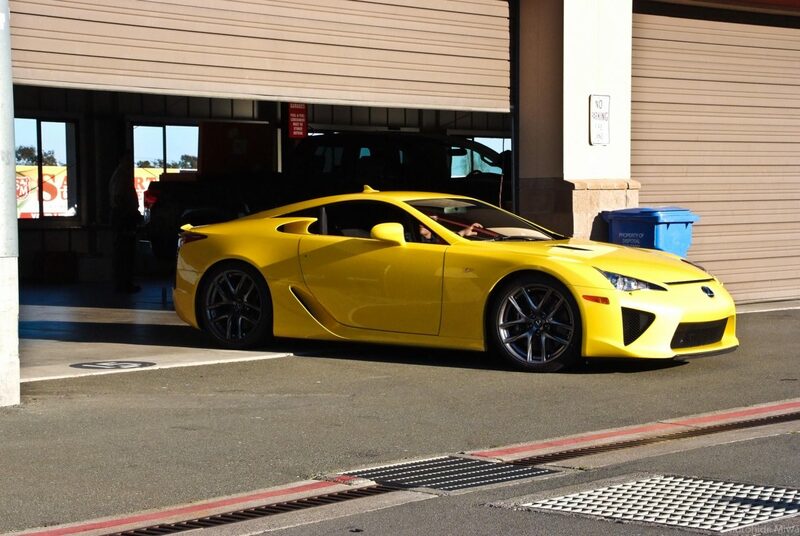 — in Las Vegas, NV.The usual summer heat of 115'F weather never faded any of the owners, and we all had a blast meeting new owners from the Mountain States and Northwest as well! 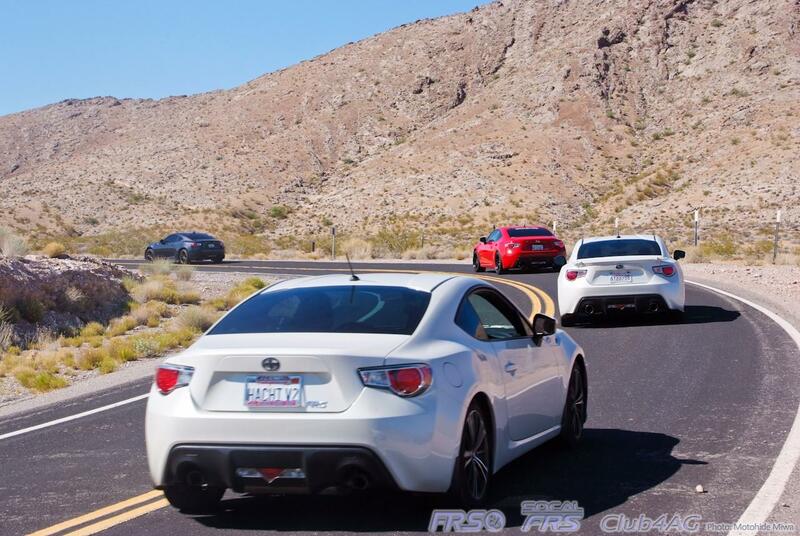 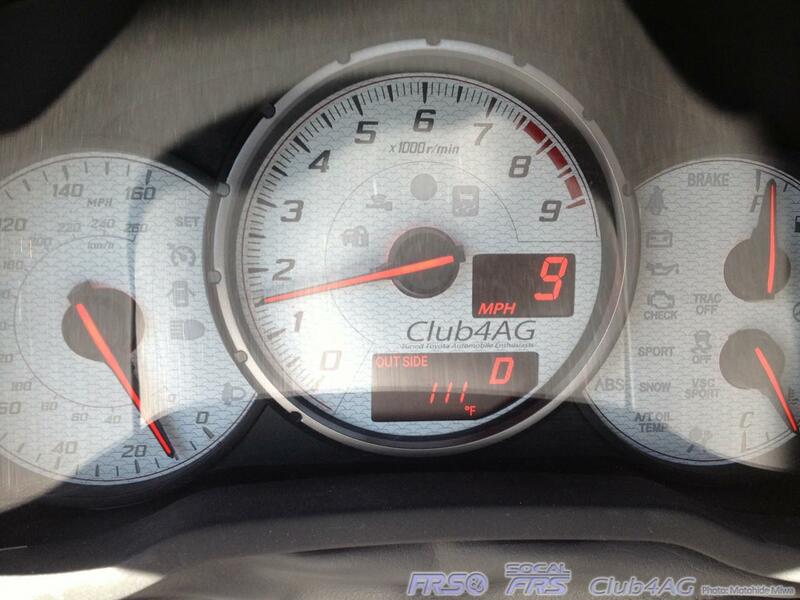 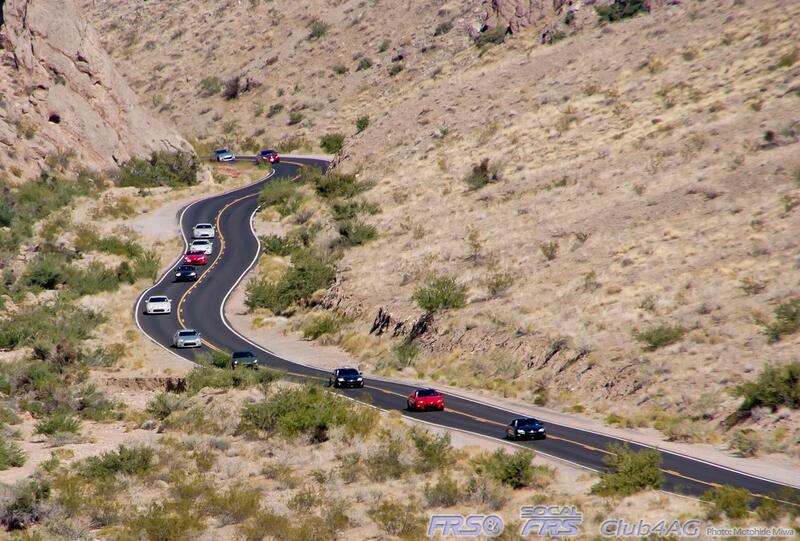 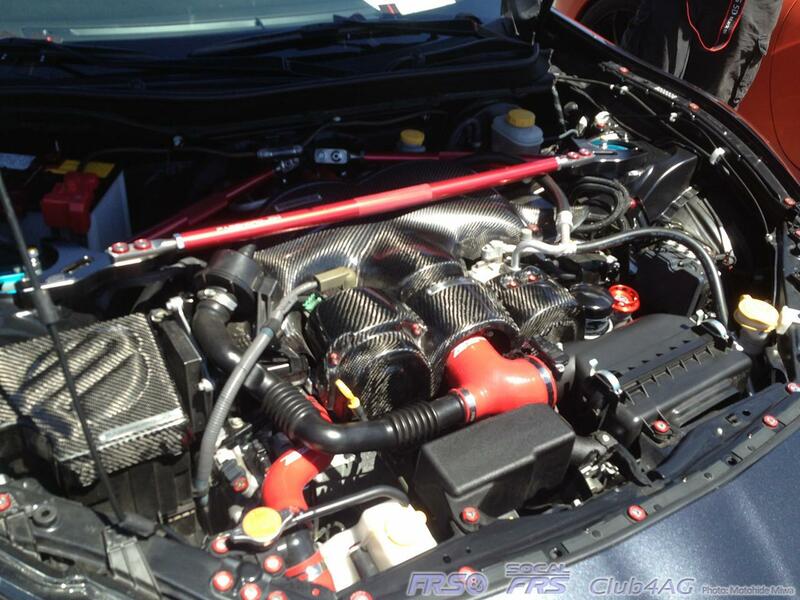 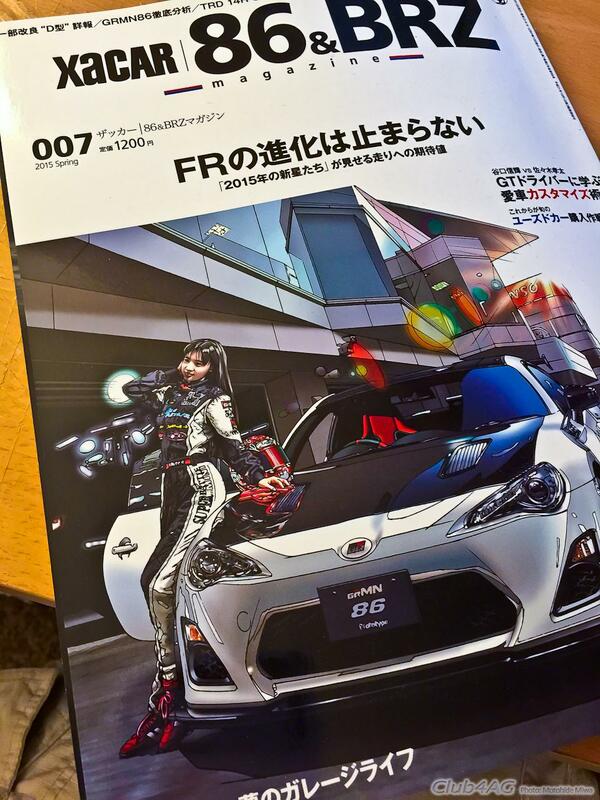 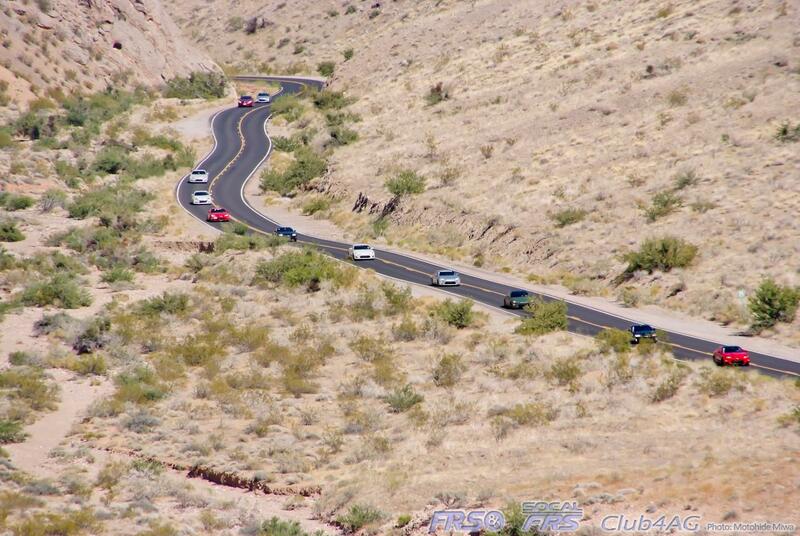 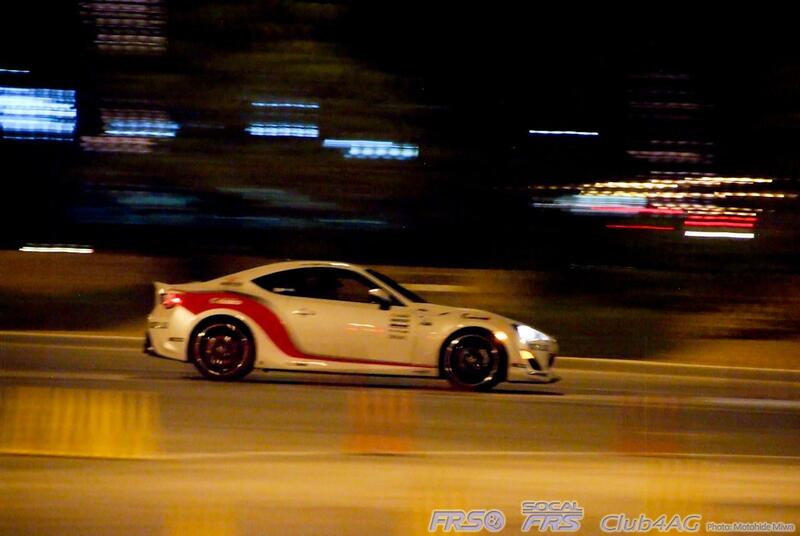 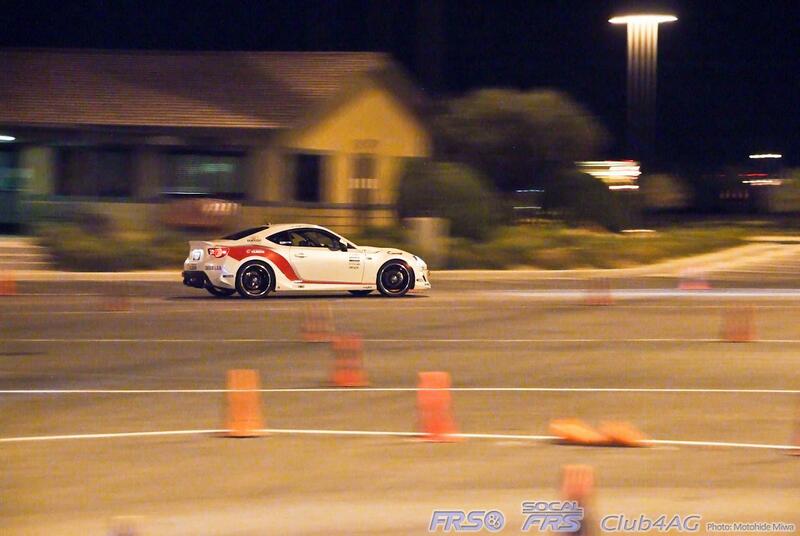 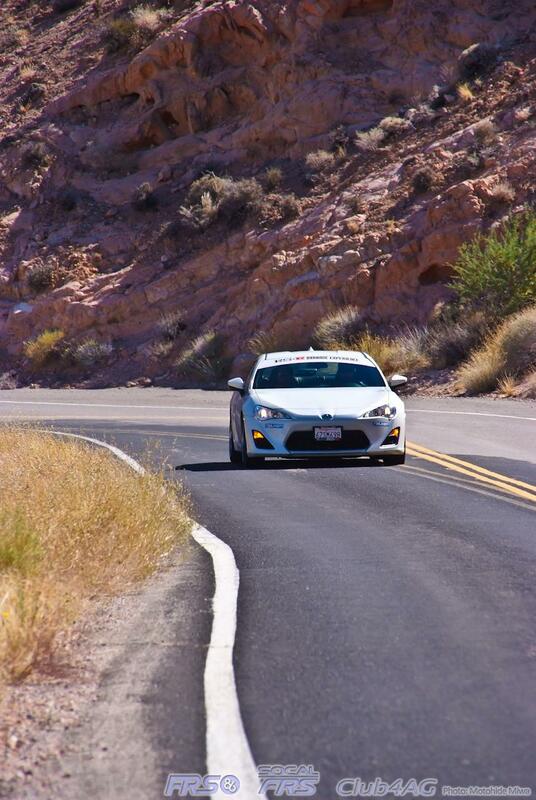 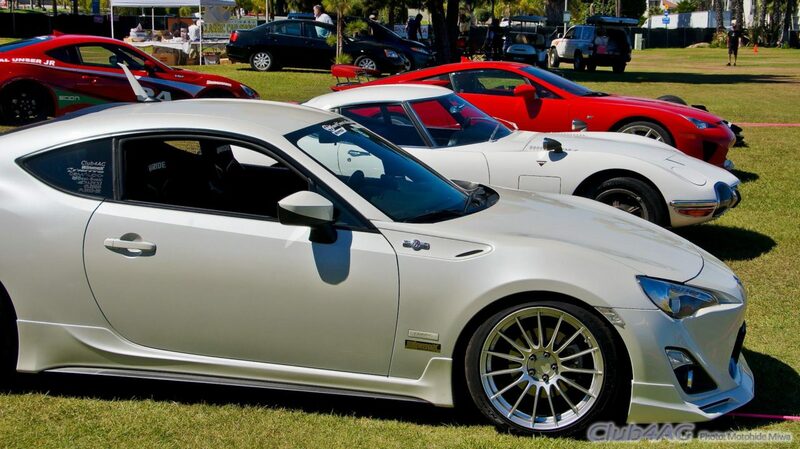 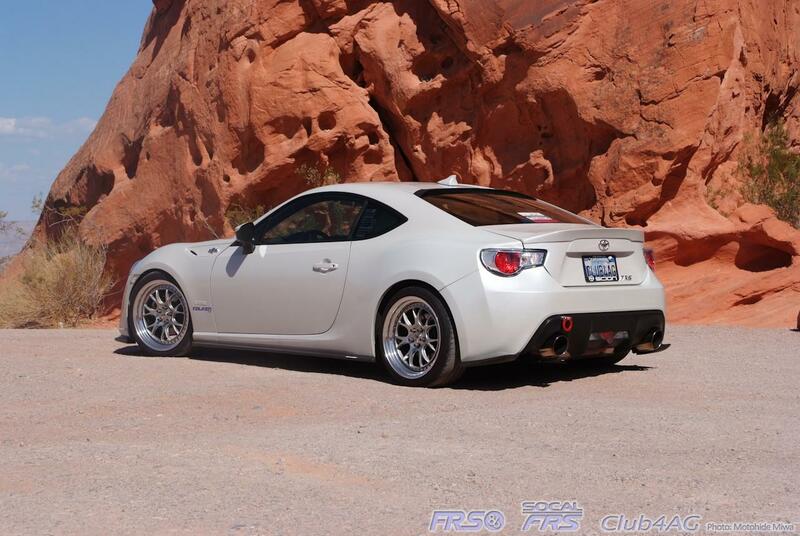 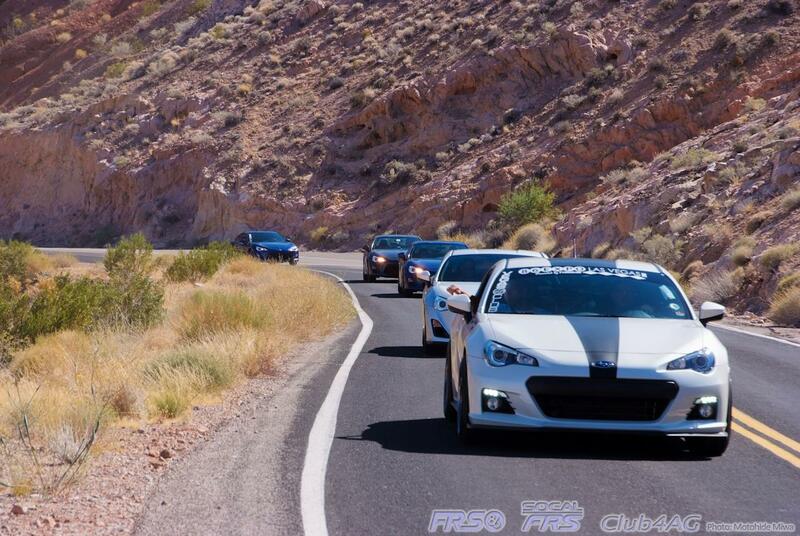 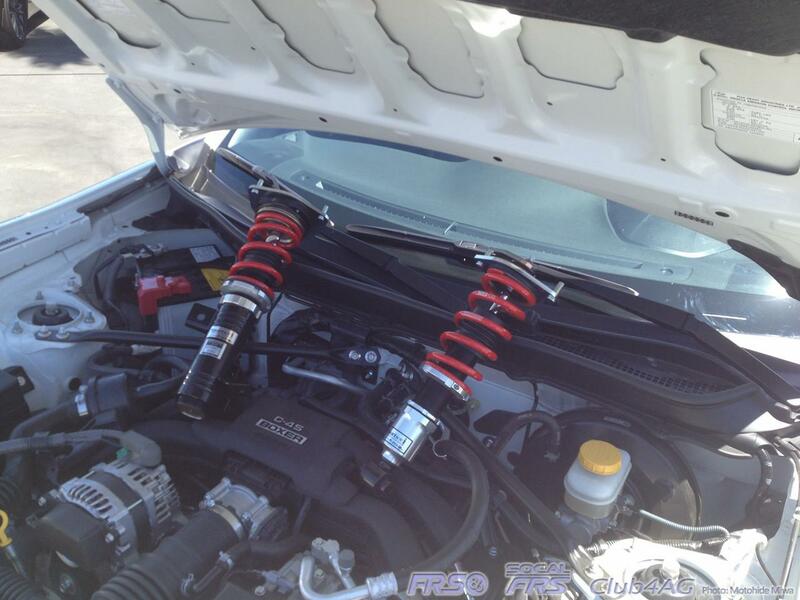 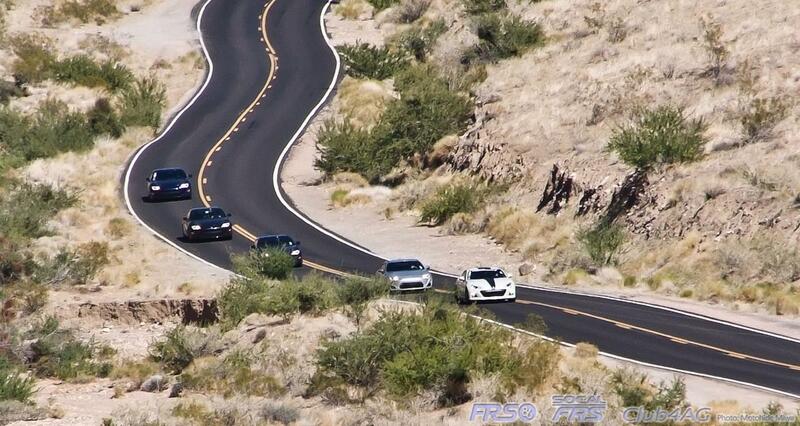 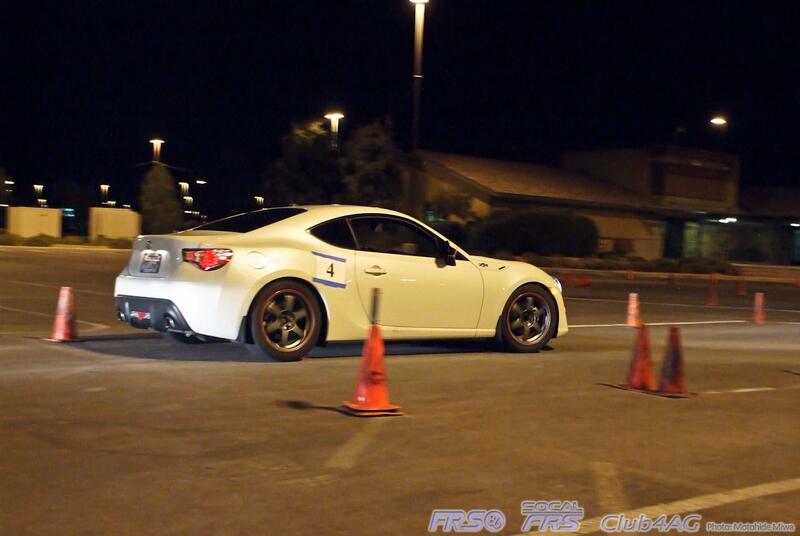 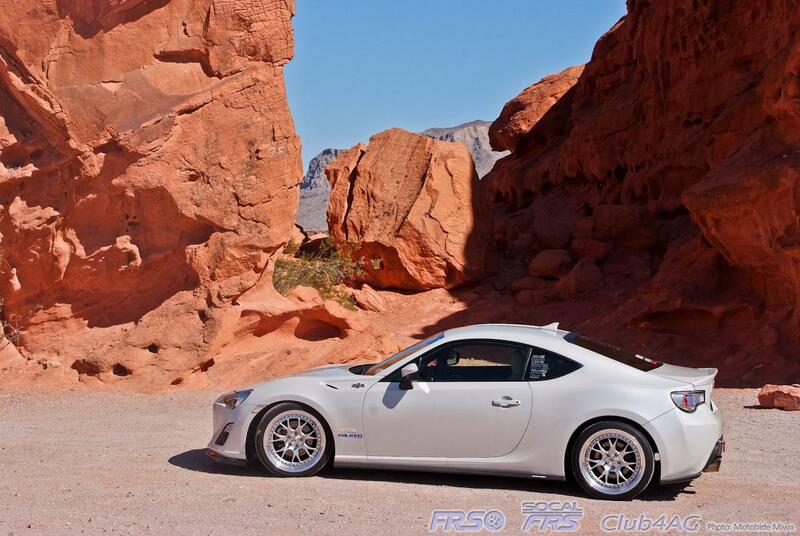 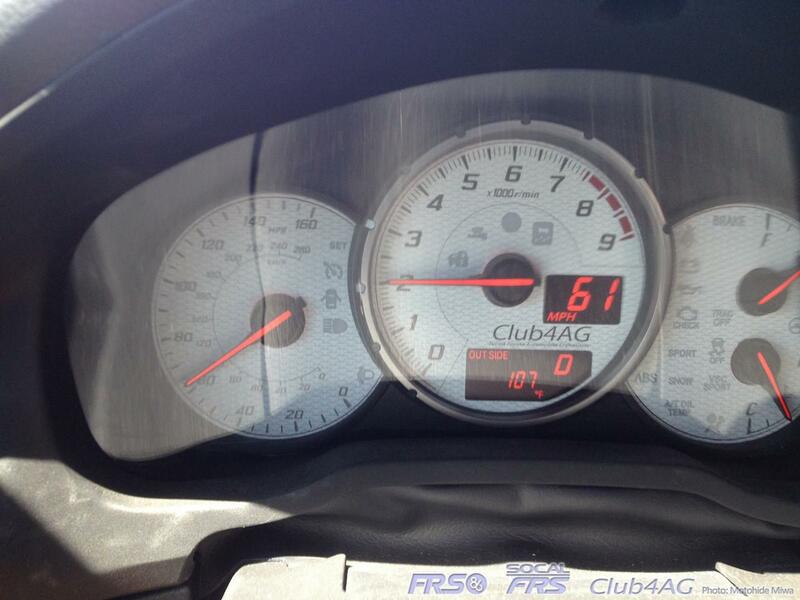 The FR-S and BRZ community just gets merrier every month!